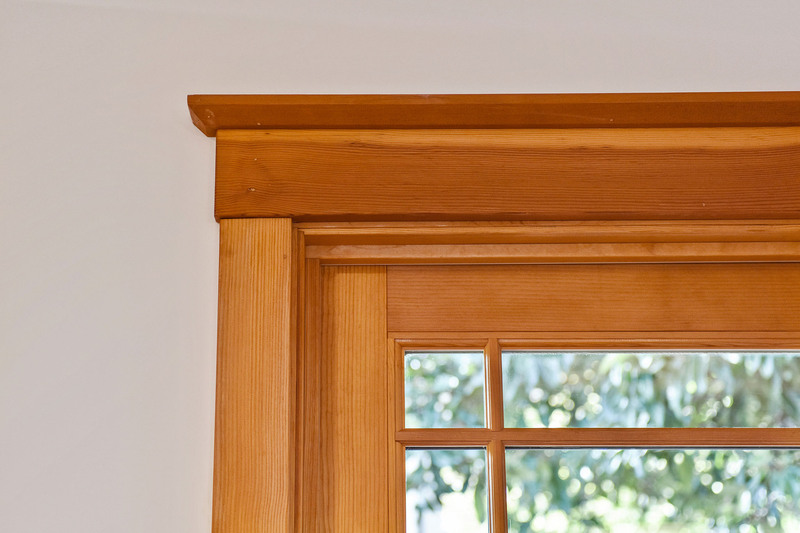 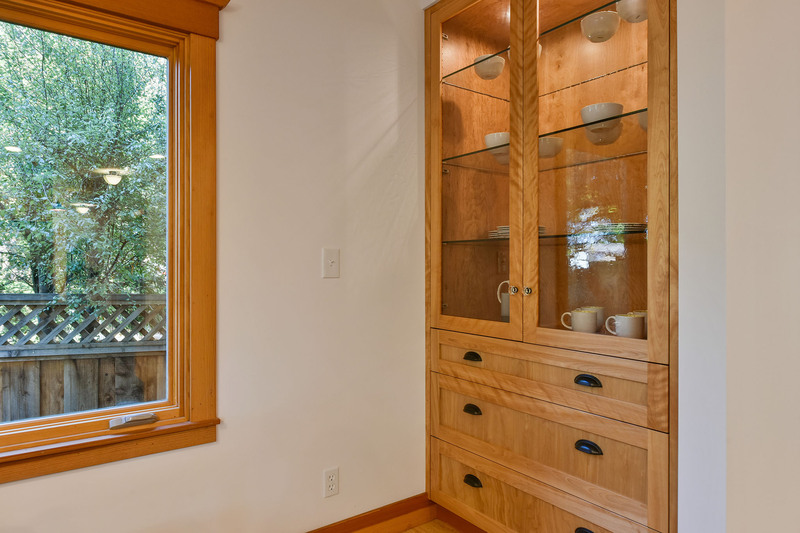 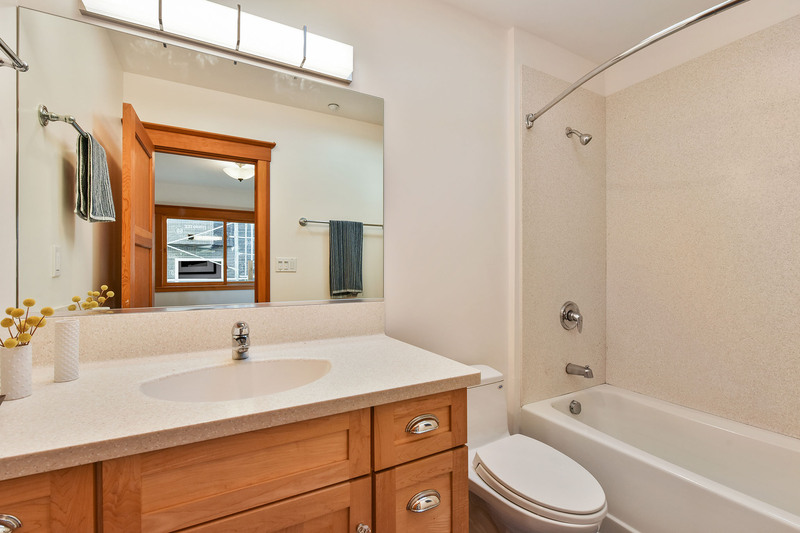 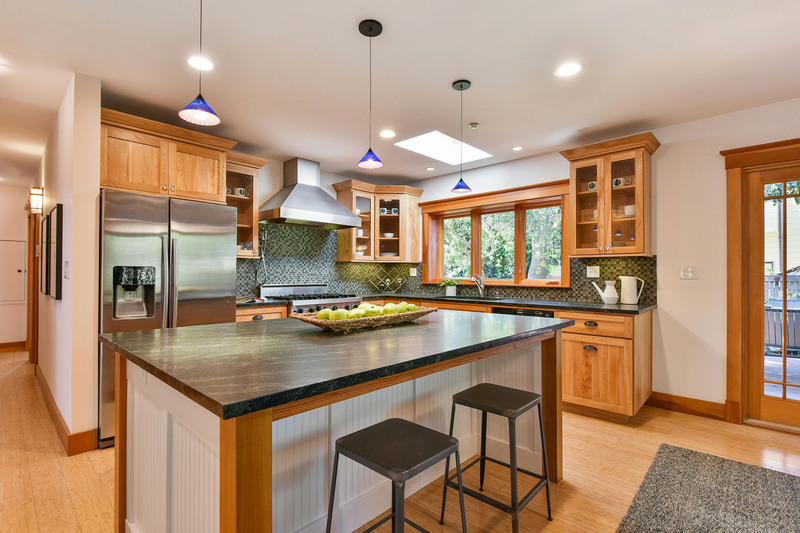 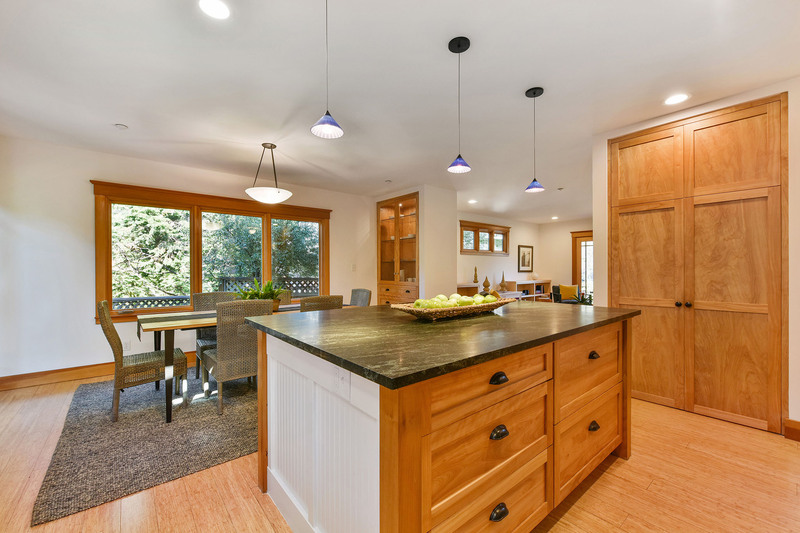 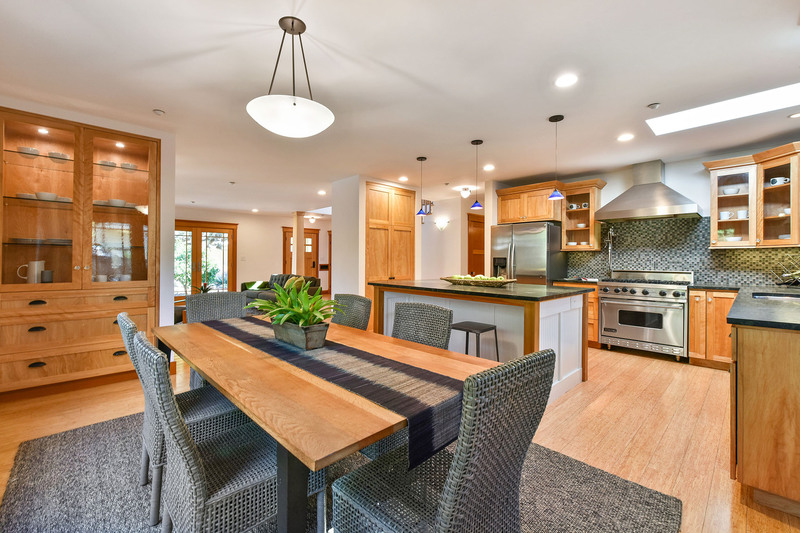 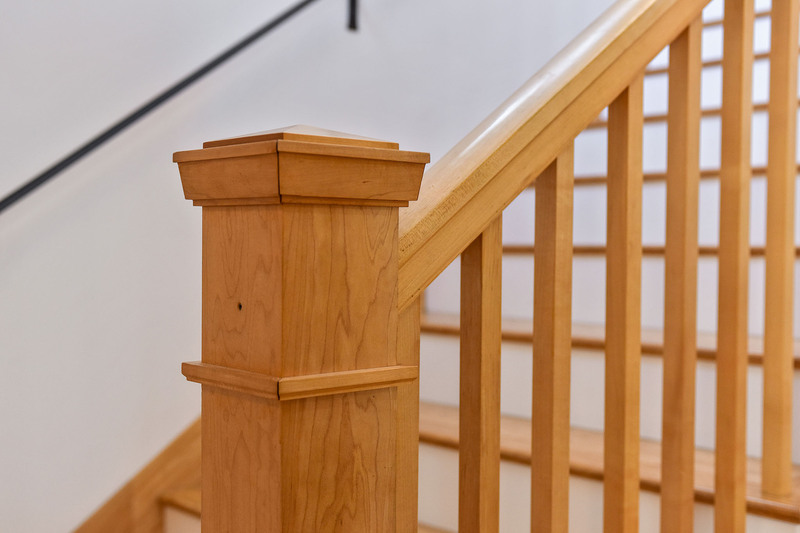 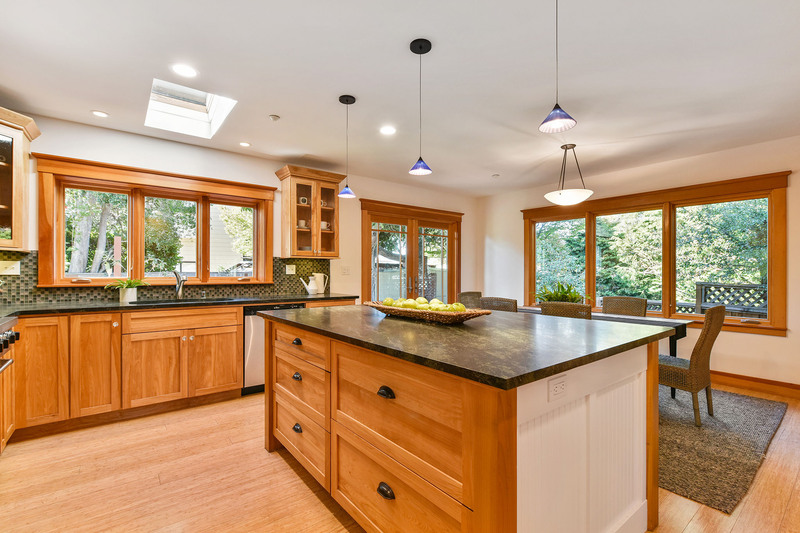 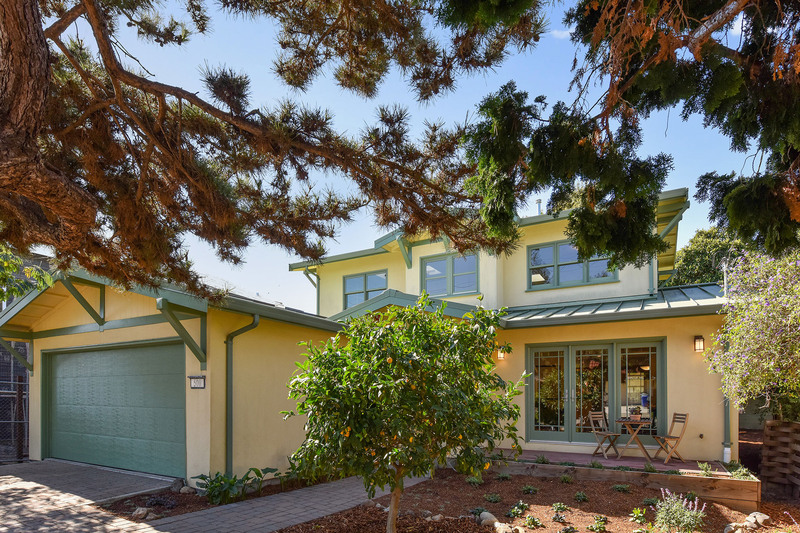 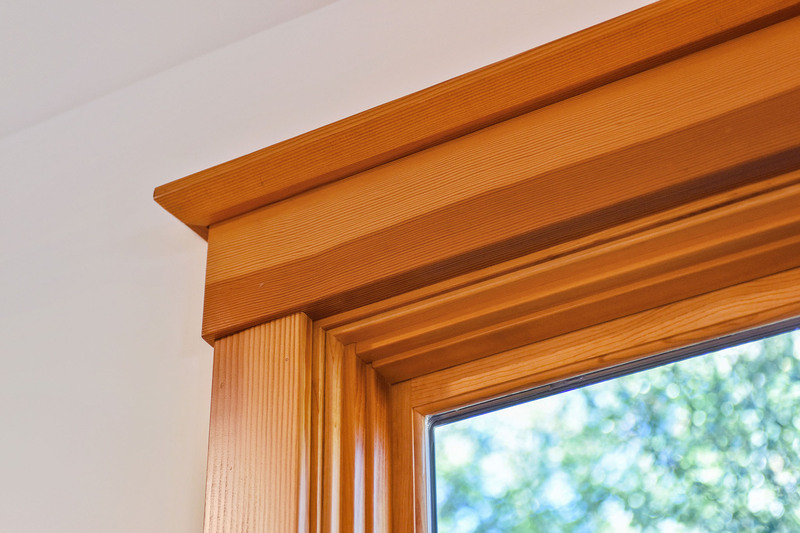 Beautiful new Craftsman-style home built from the ground up in 2008. 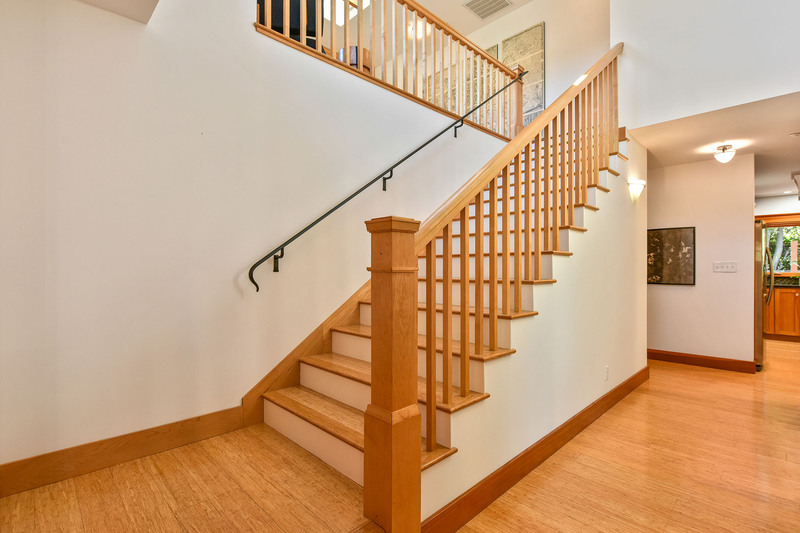 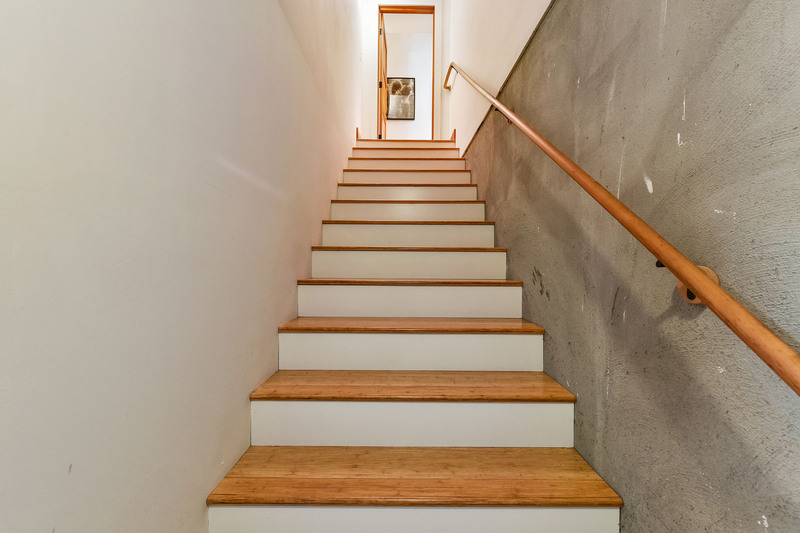 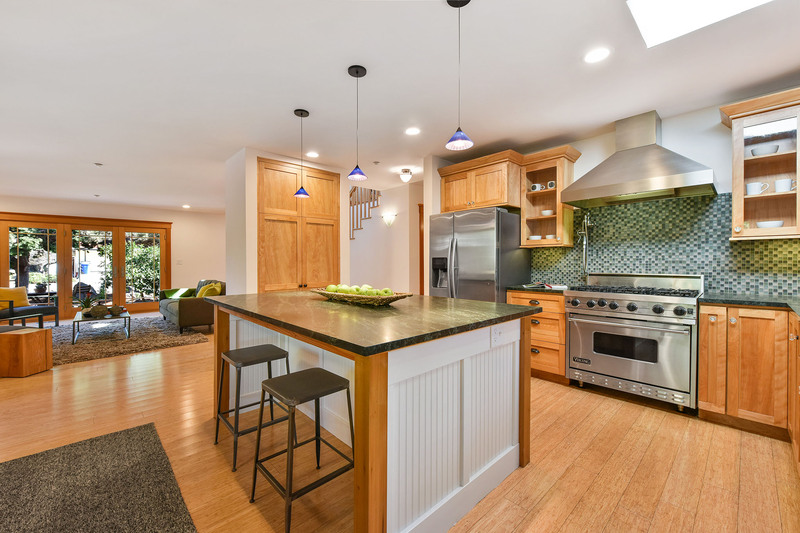 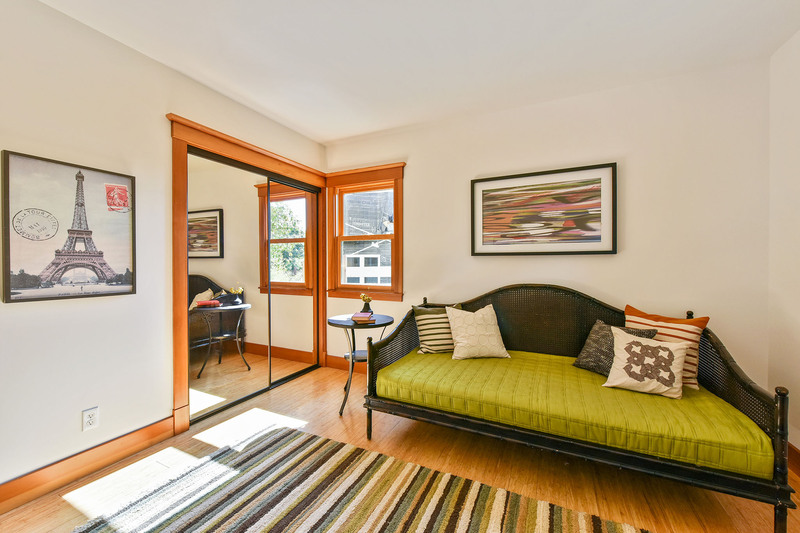 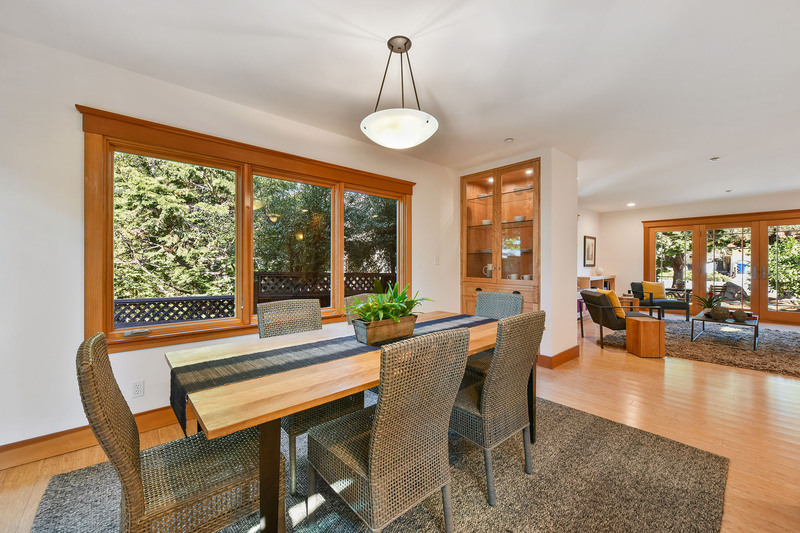 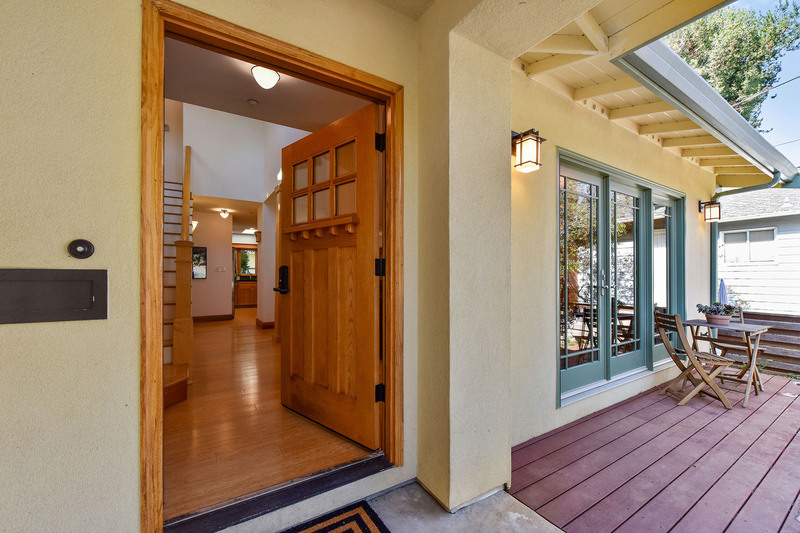 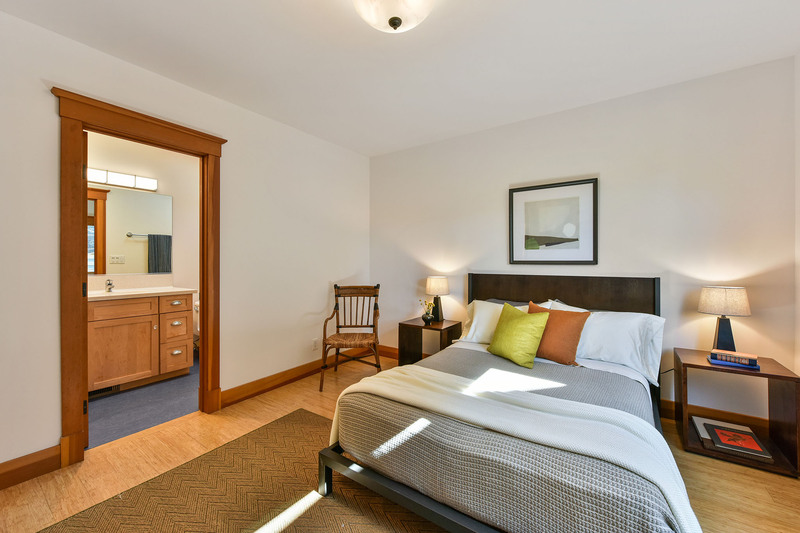 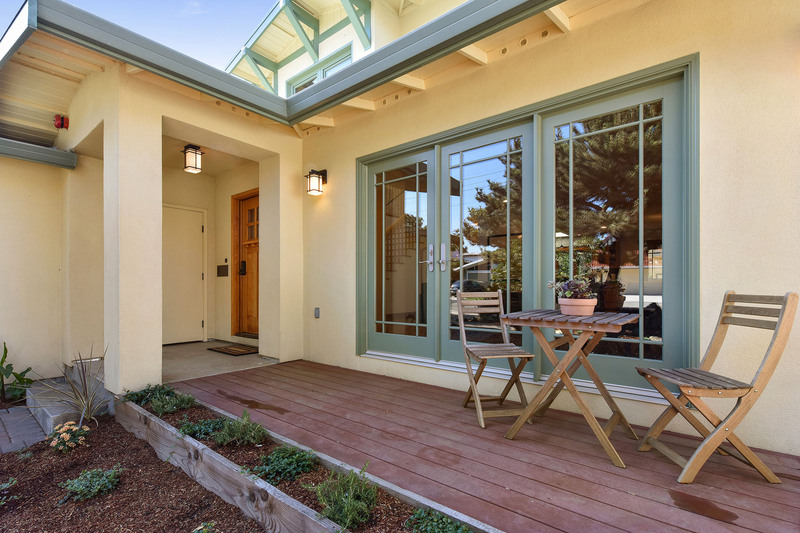 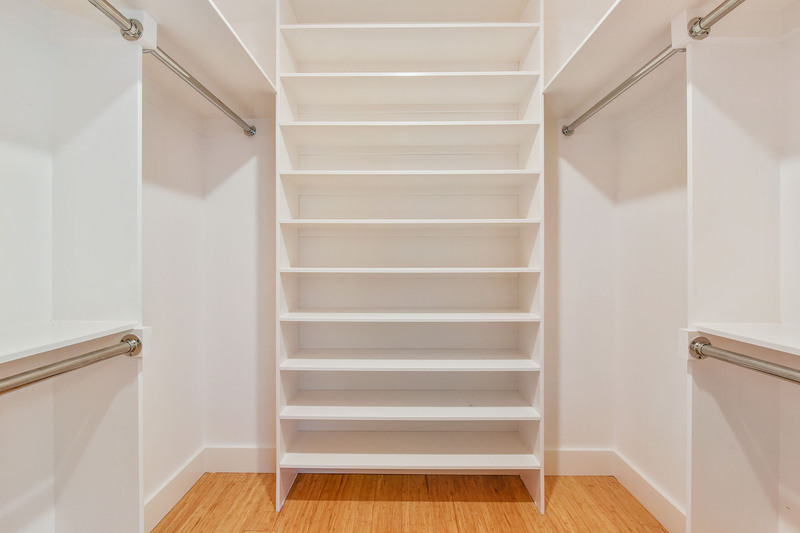 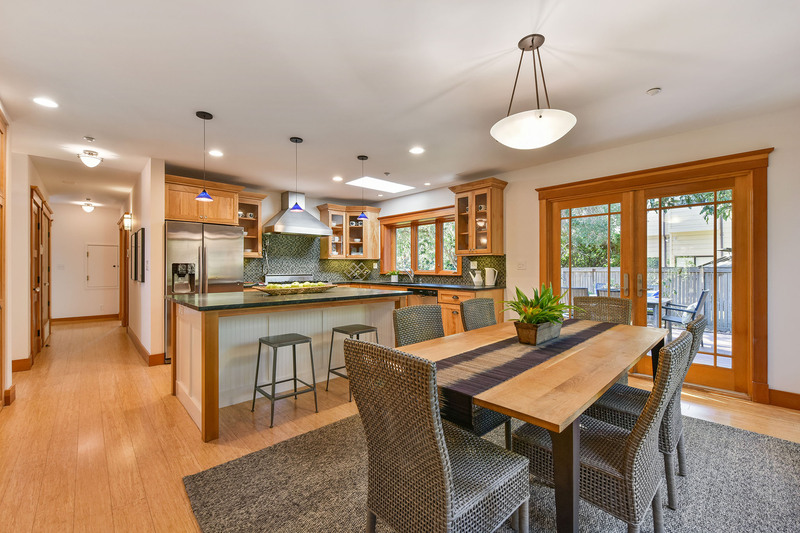 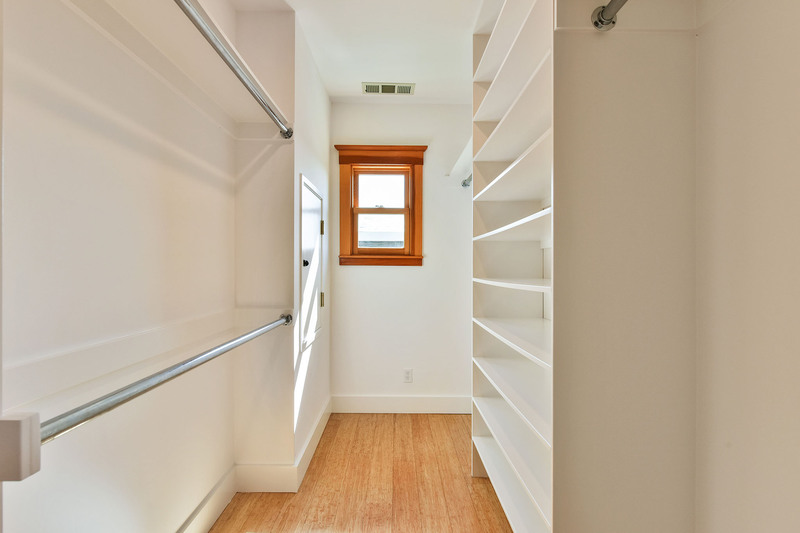 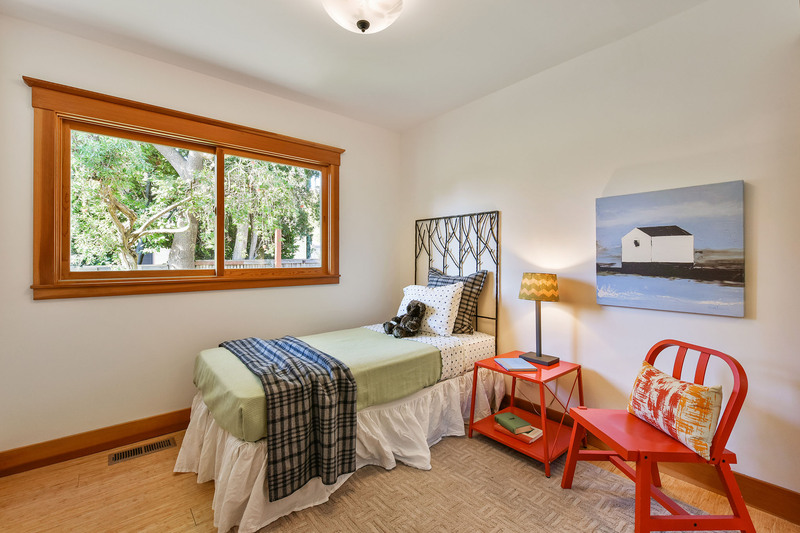 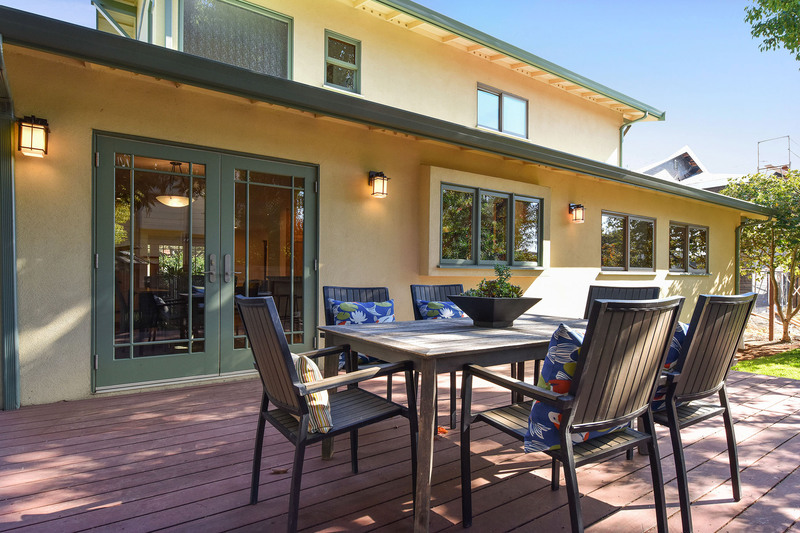 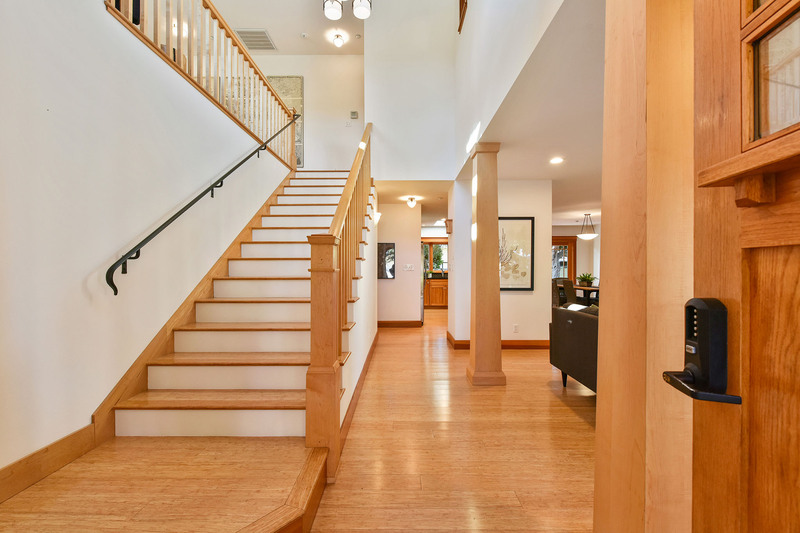 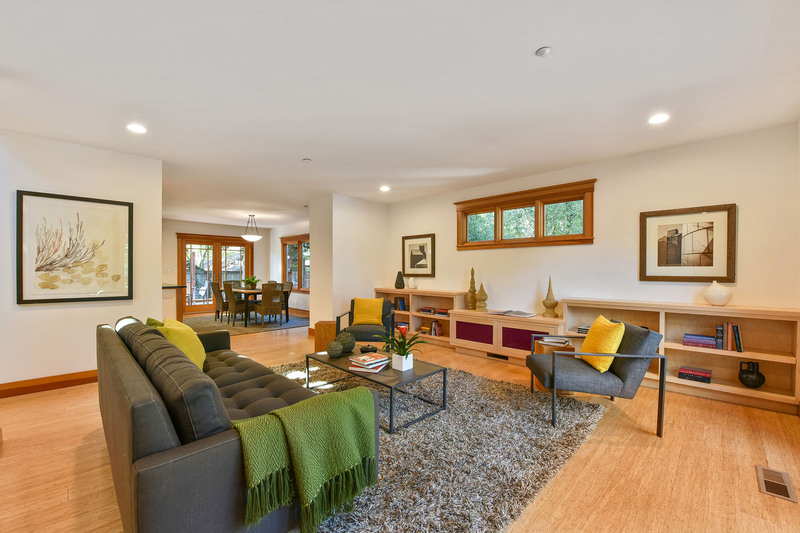 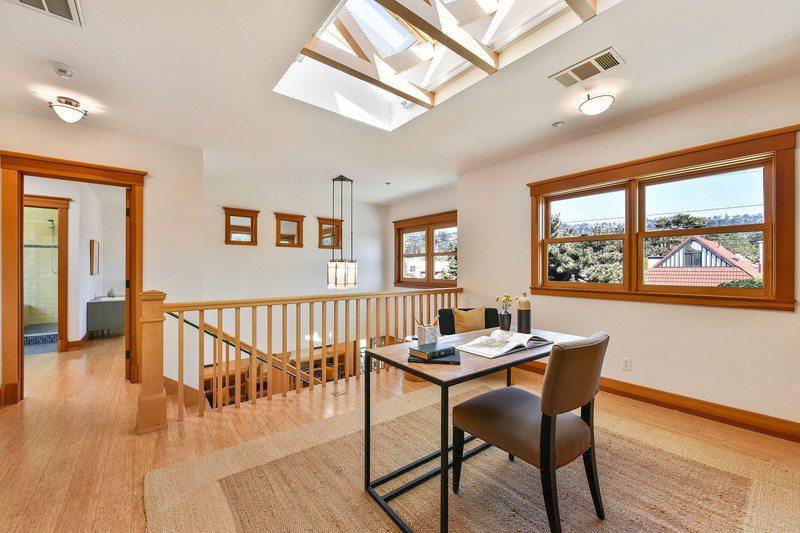 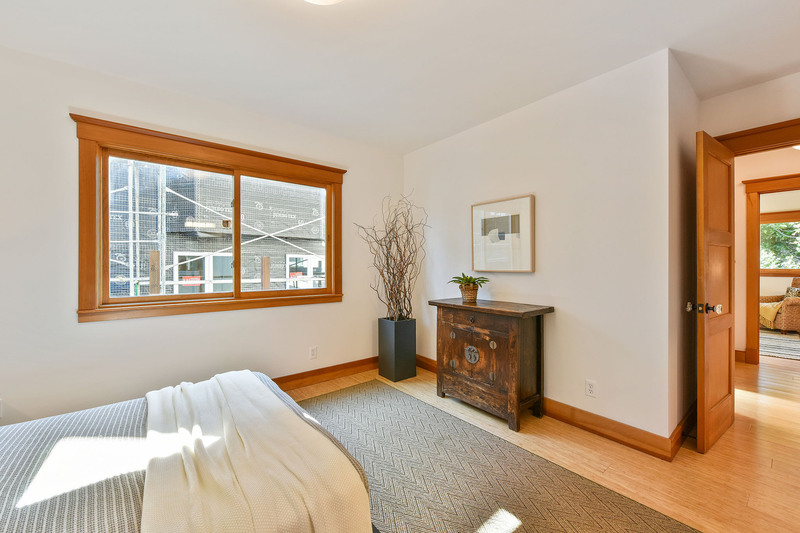 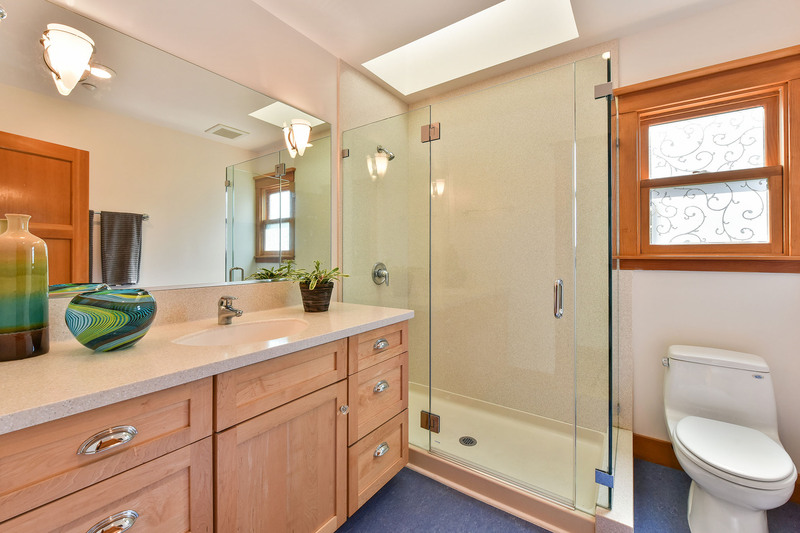 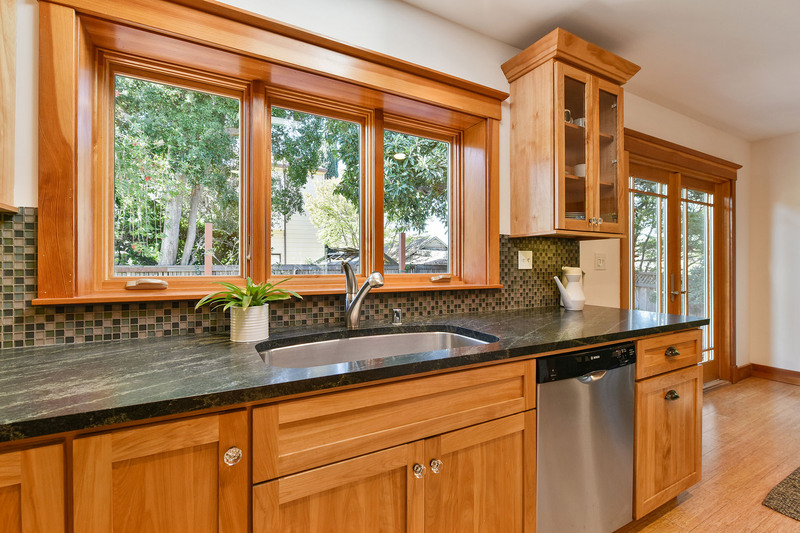 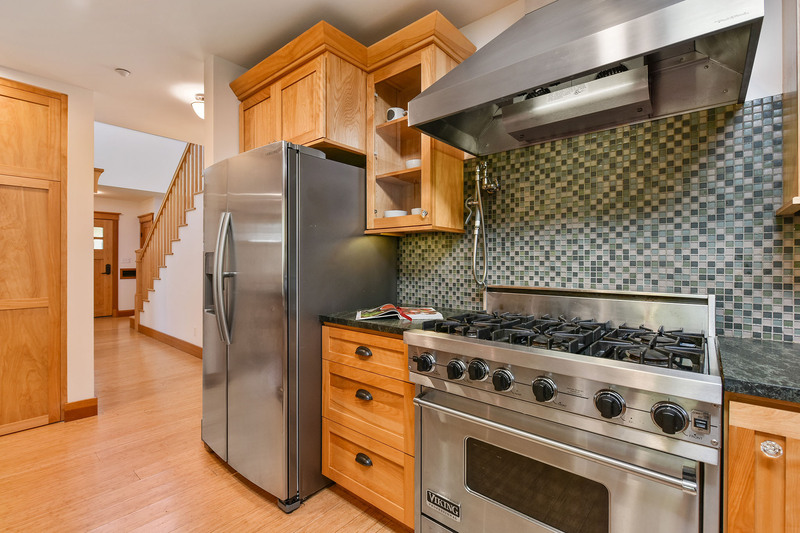 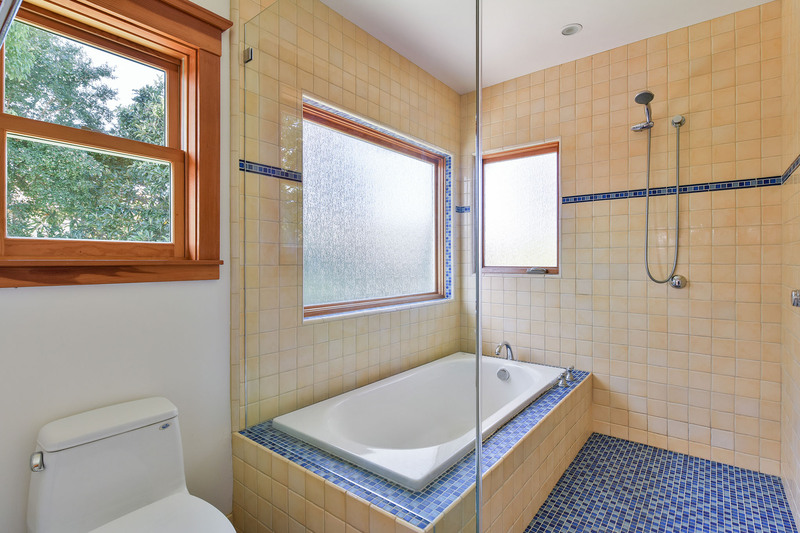 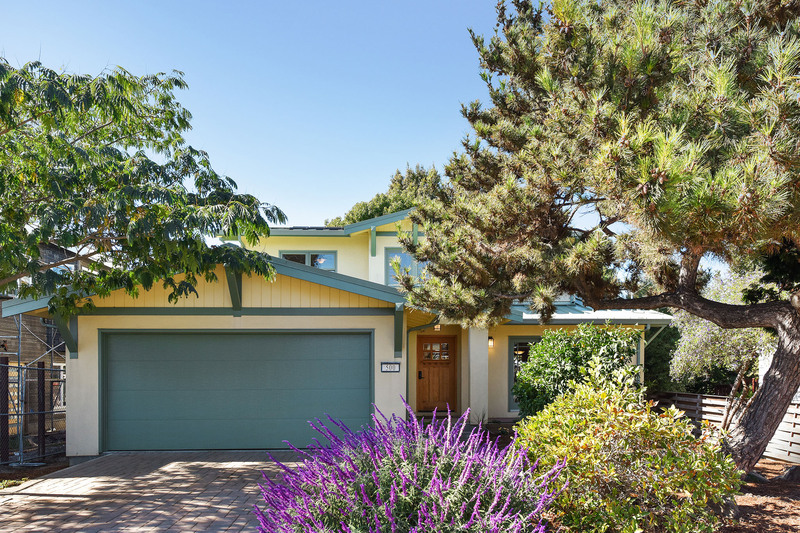 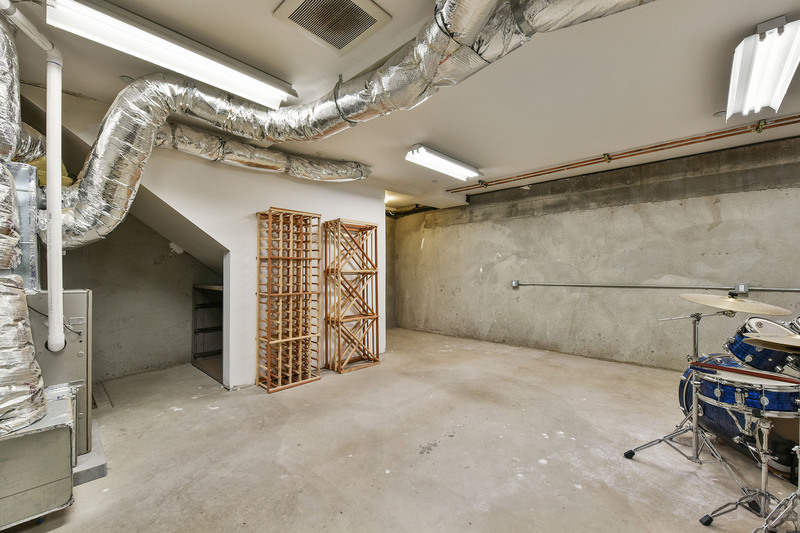 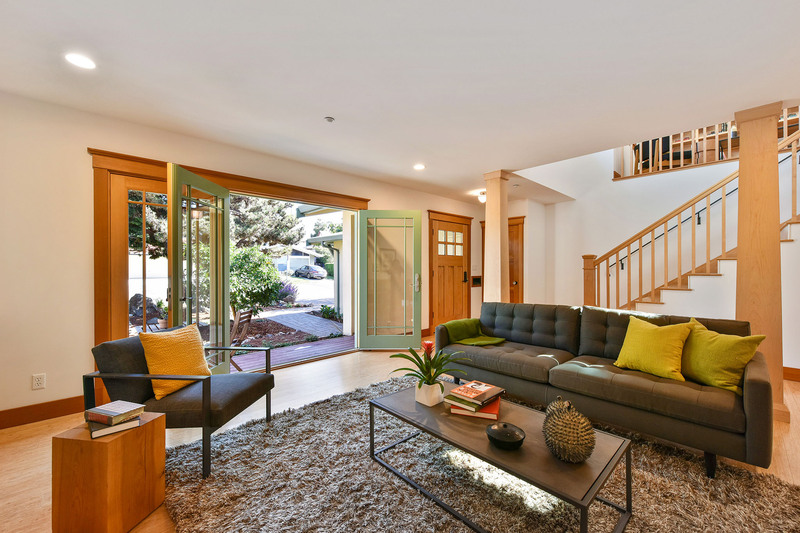 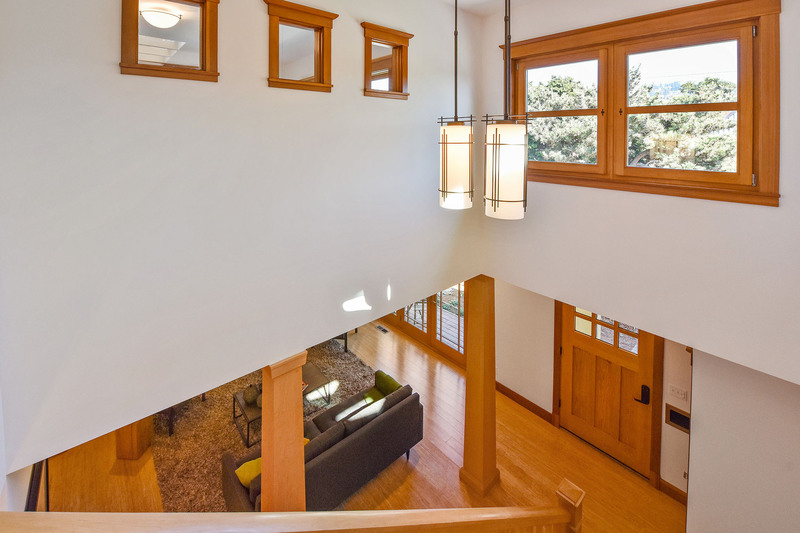 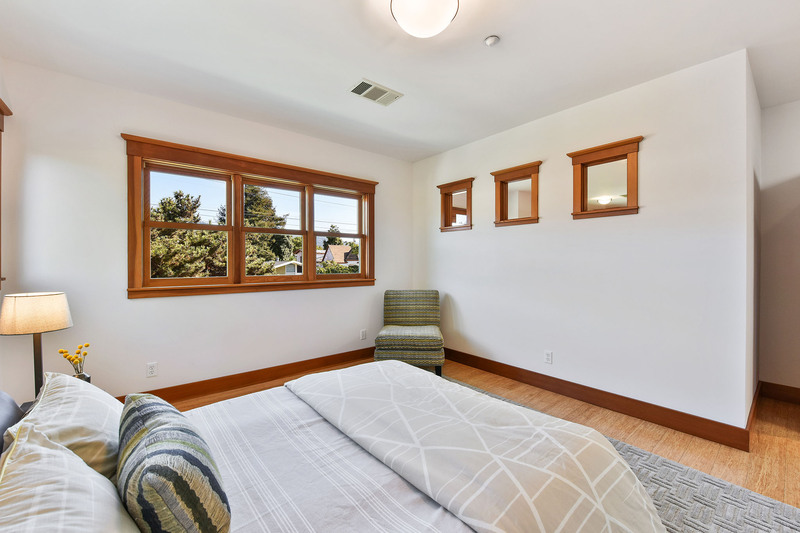 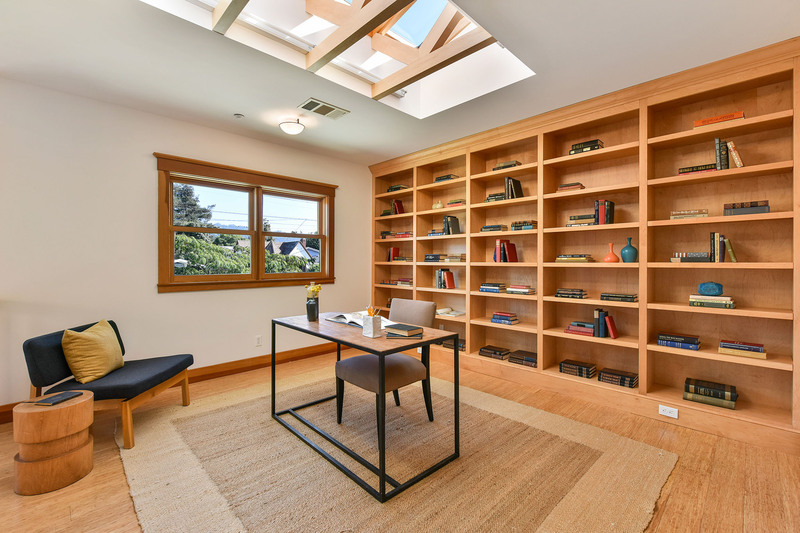 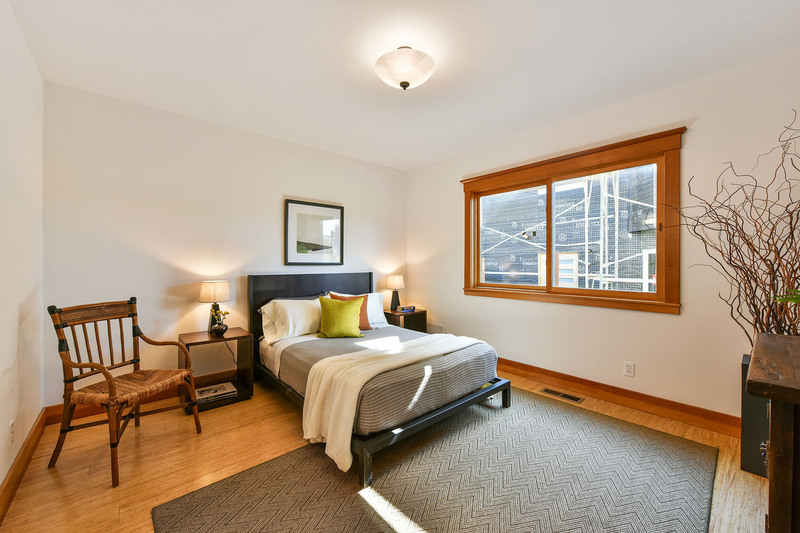 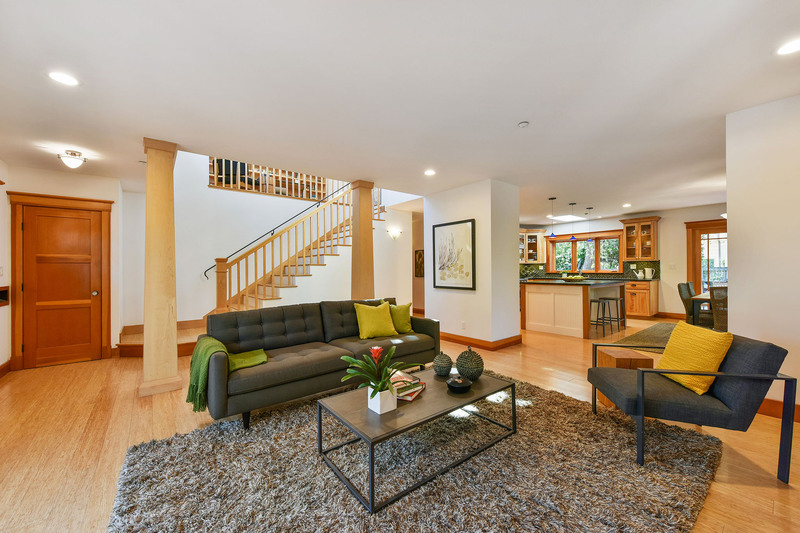 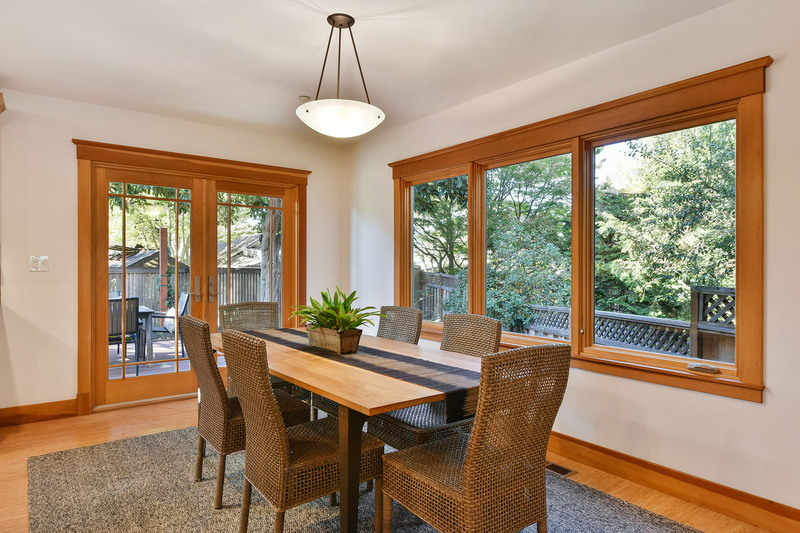 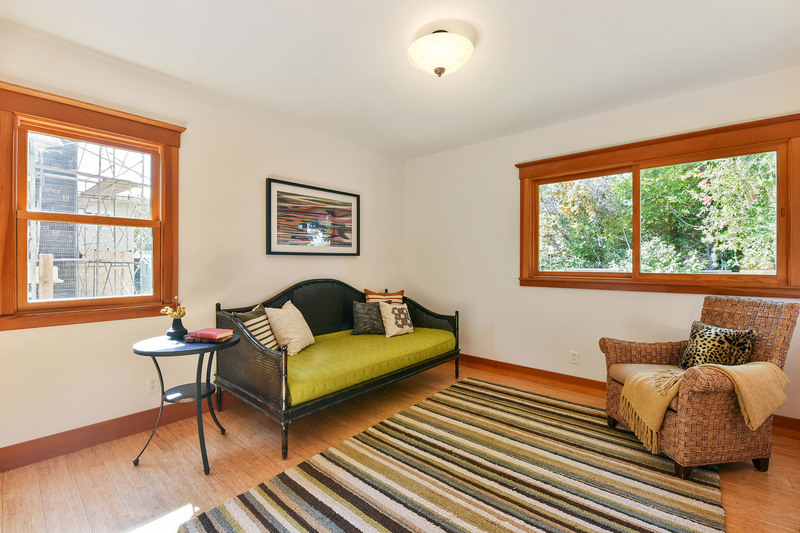 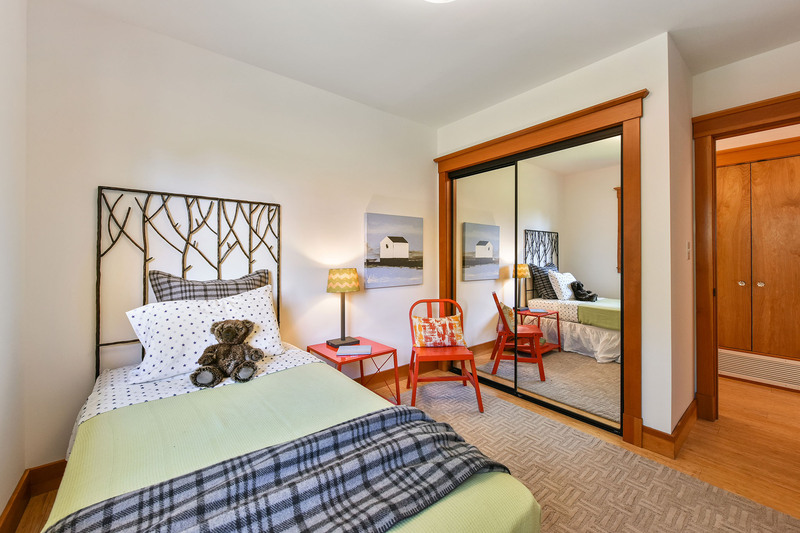 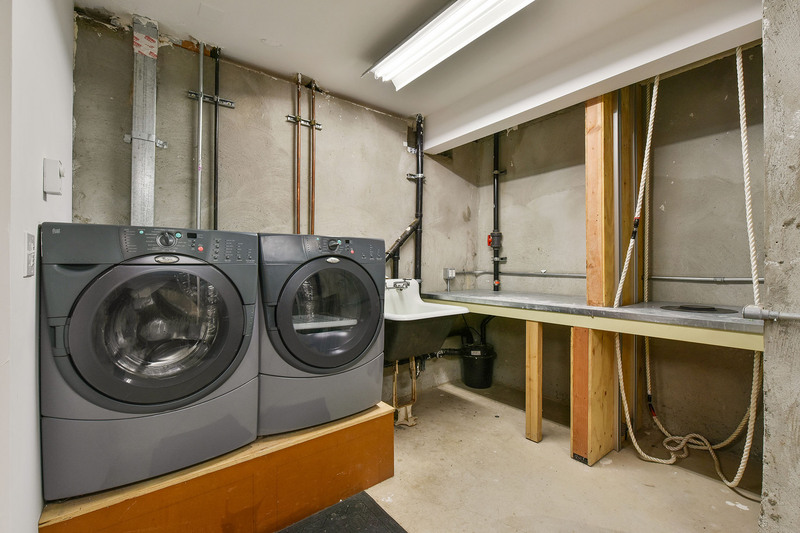 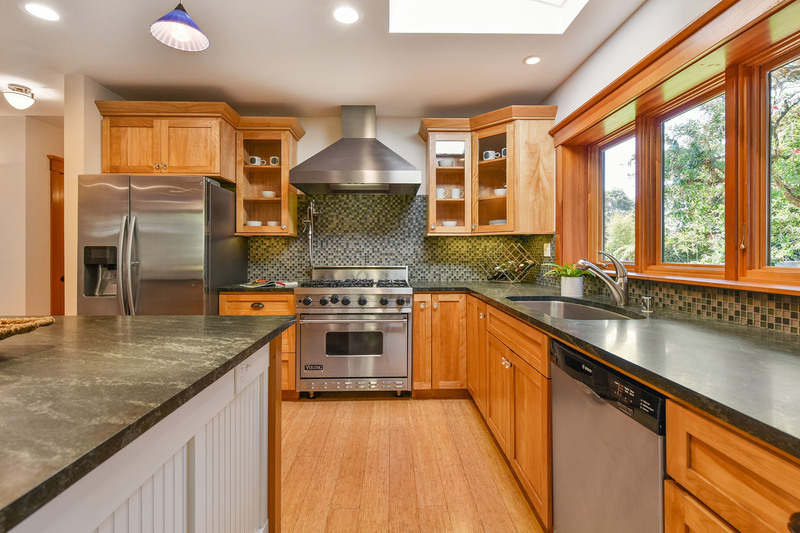 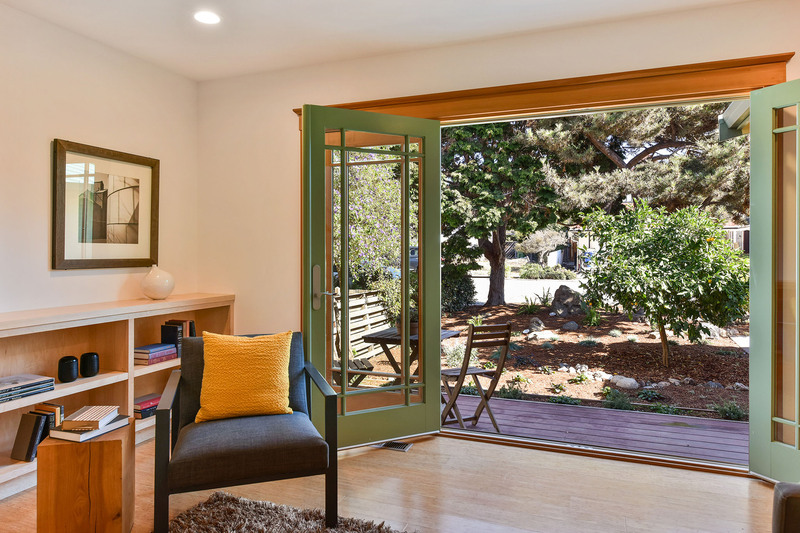 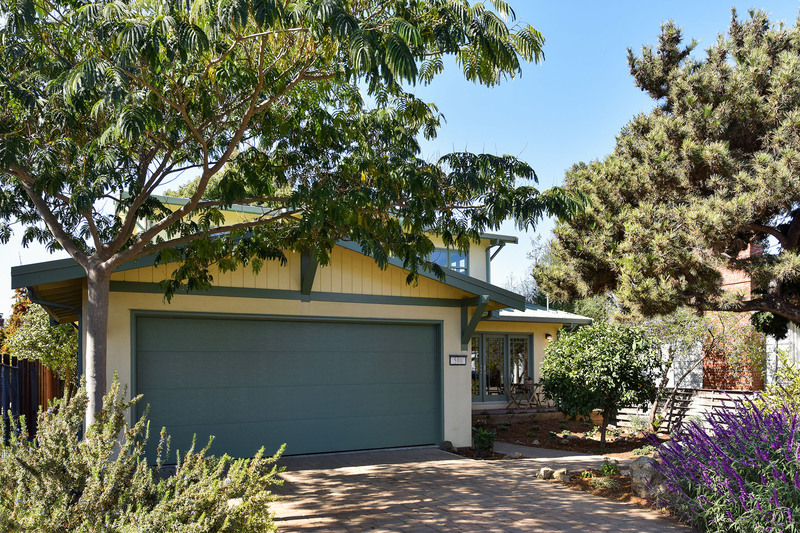 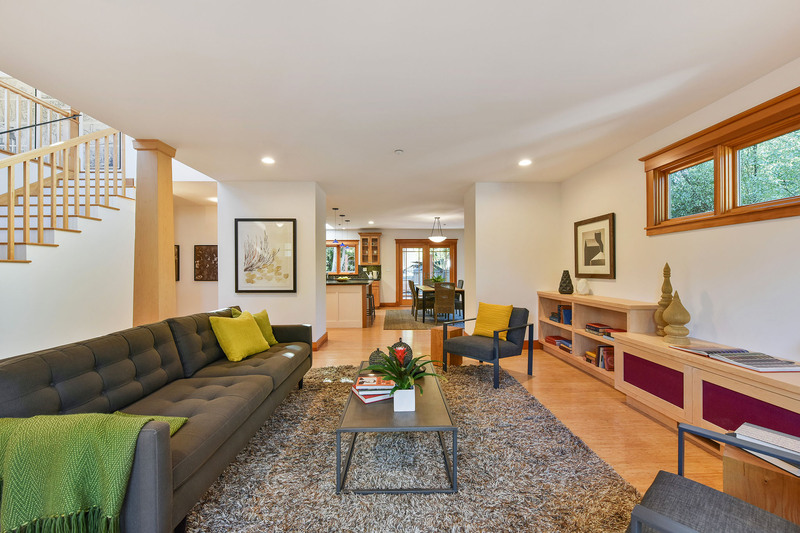 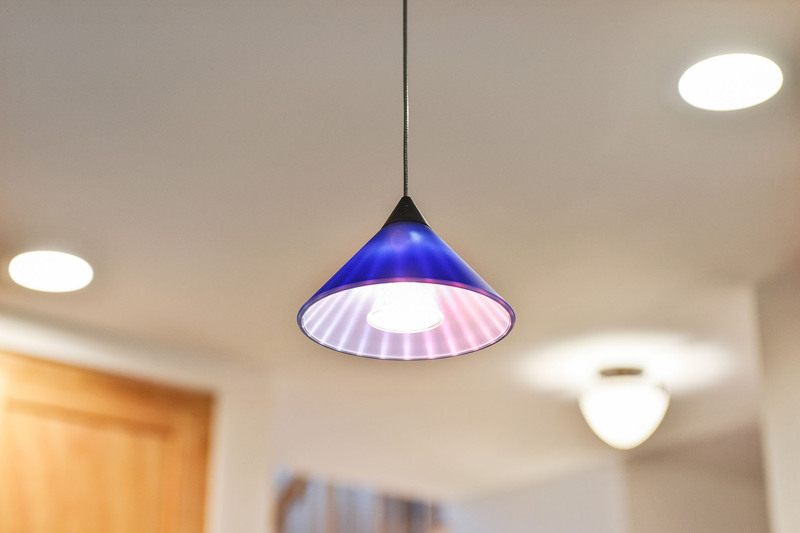 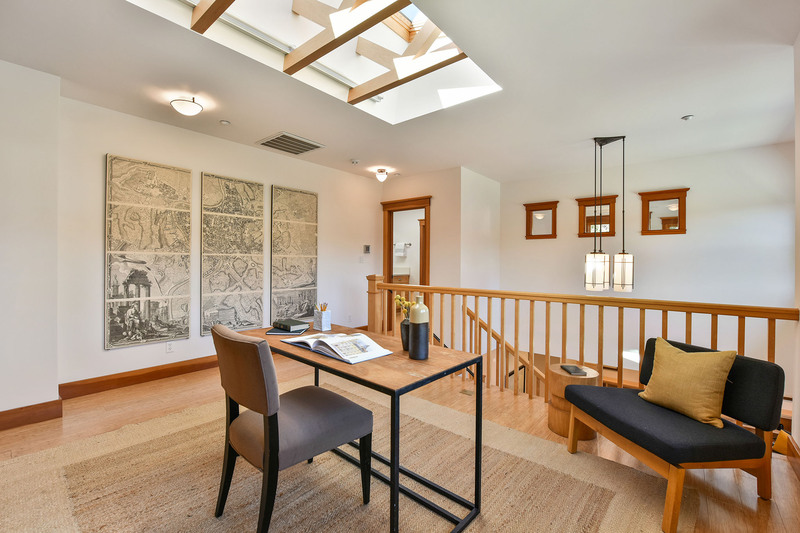 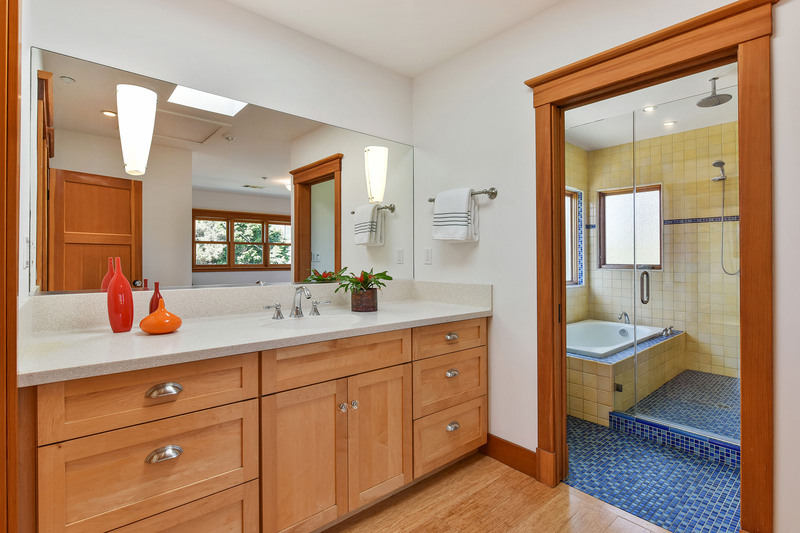 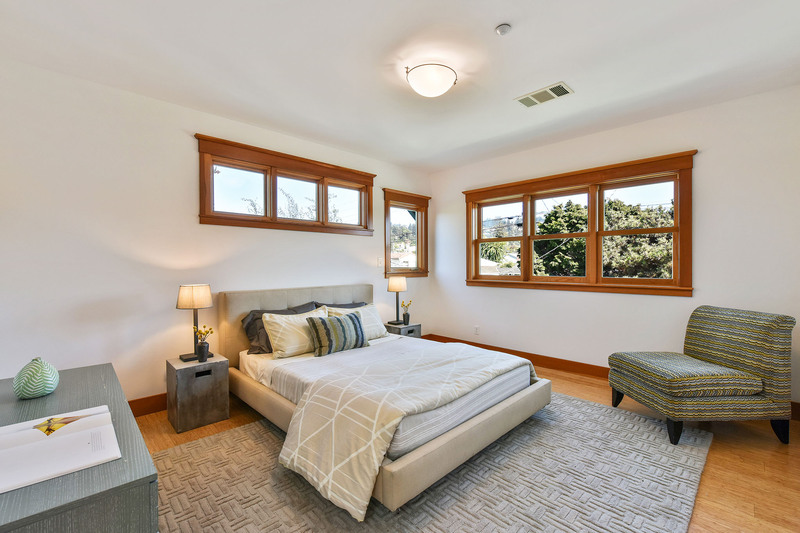 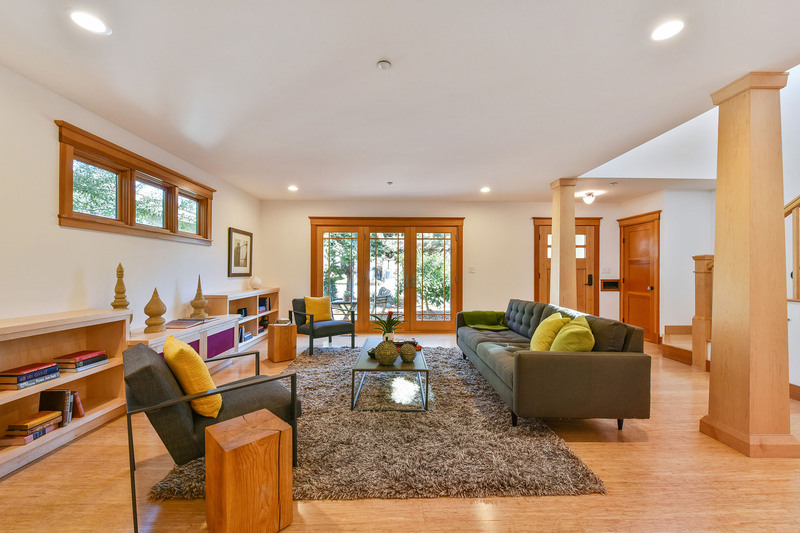 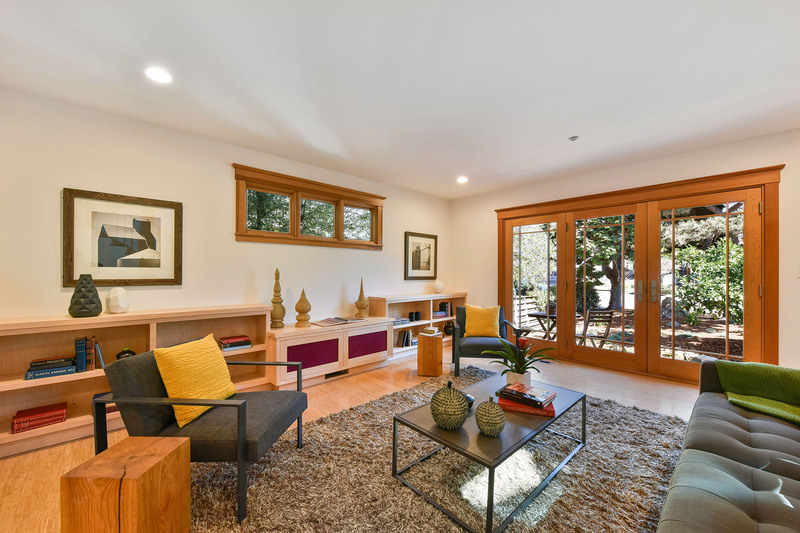 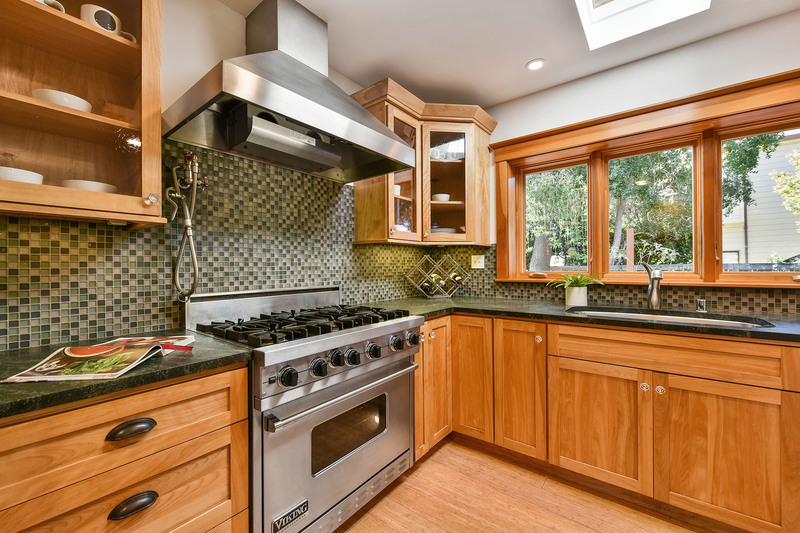 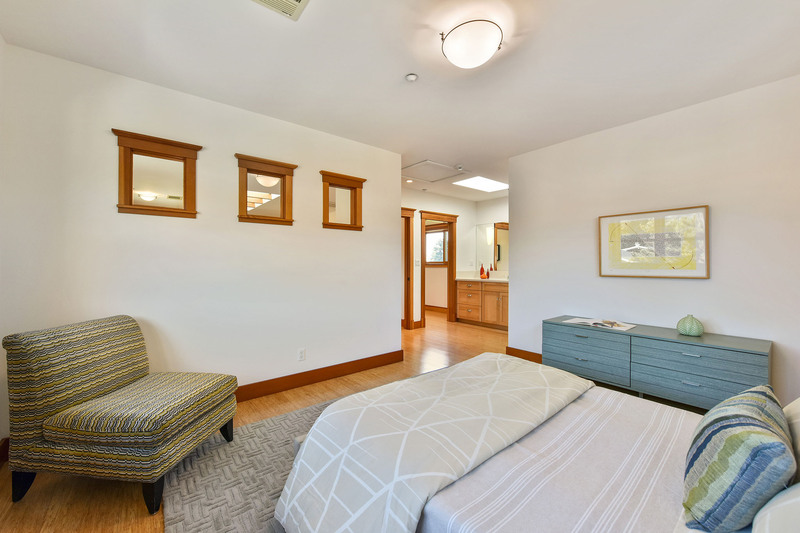 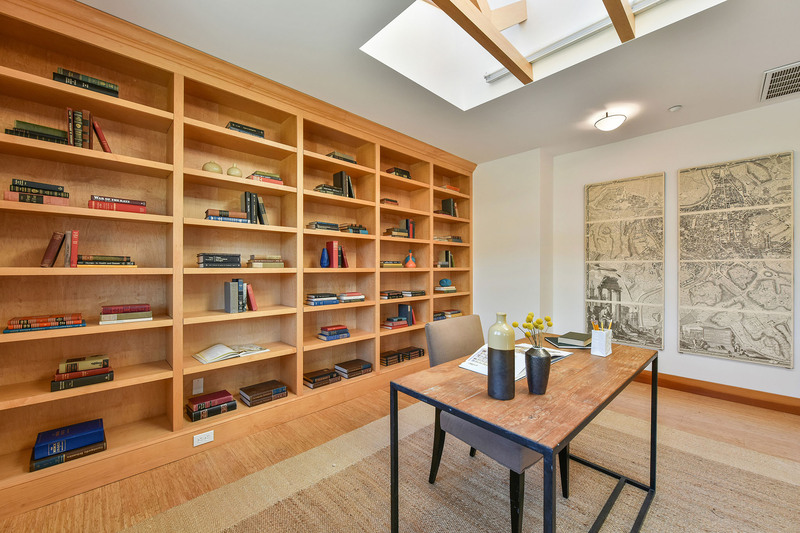 Designed by notable Berkeley architect Jason Kaldis and built by renowned builders Rutherford & Singelstad. 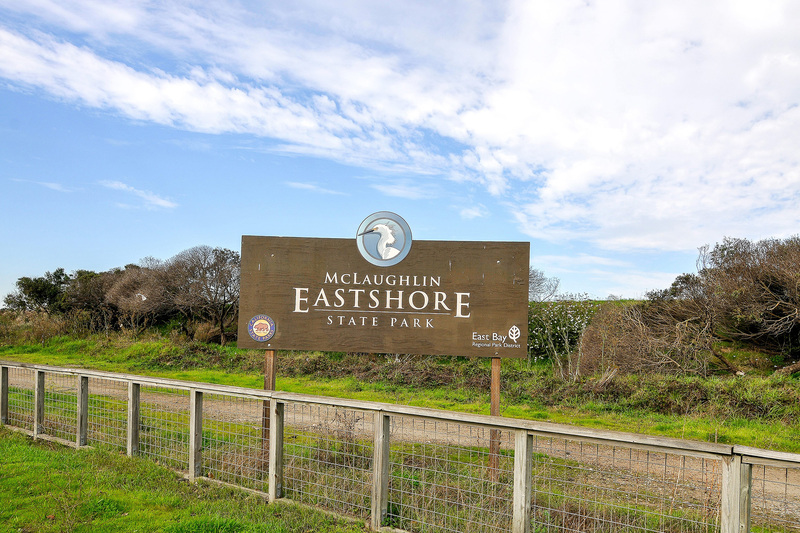 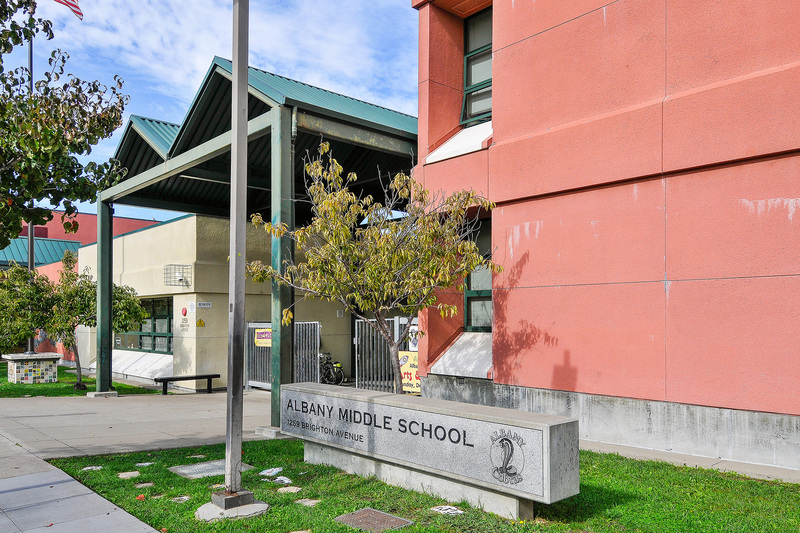 The home straddles two counties and is zoned for both Albany and West Contra Costa Uni ed School Districts. 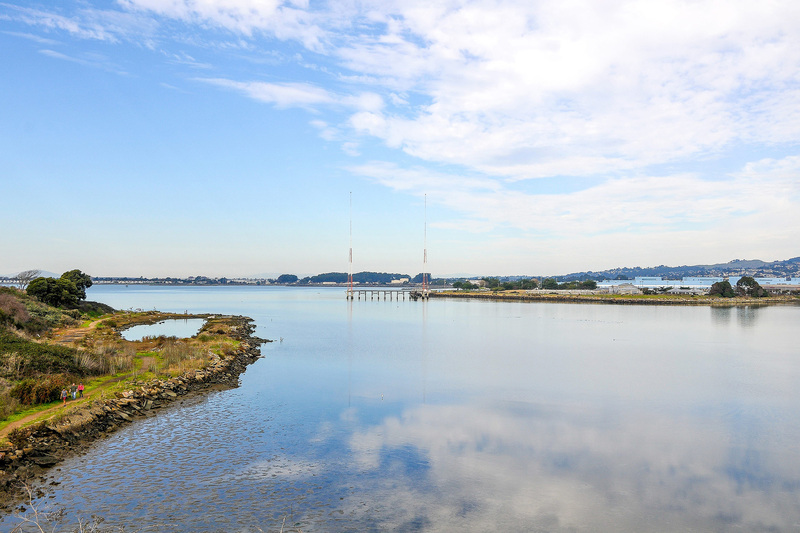 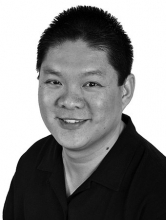 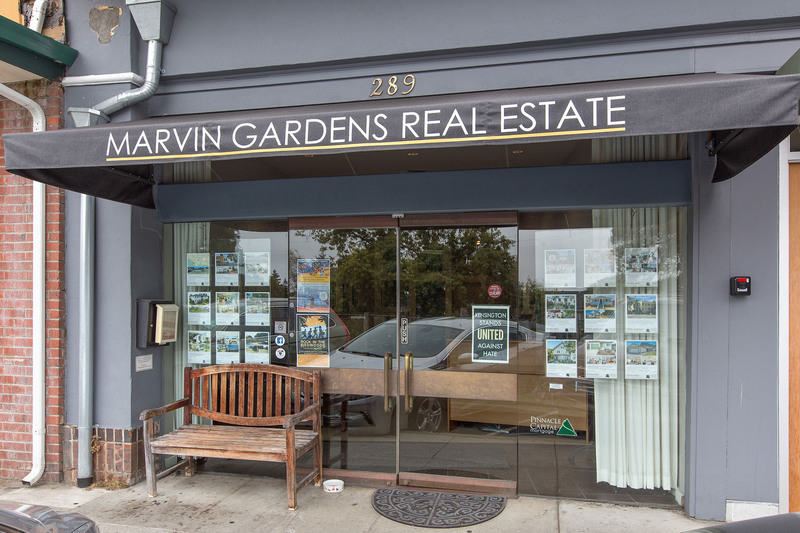 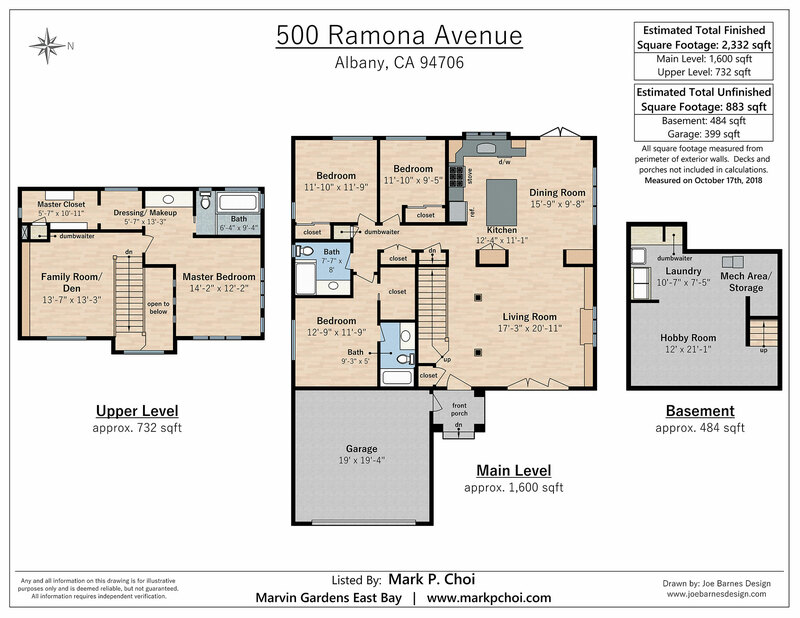 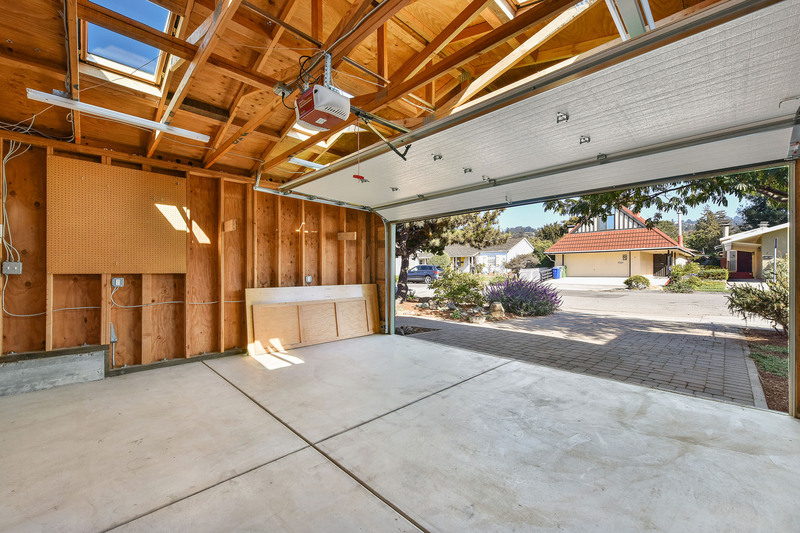 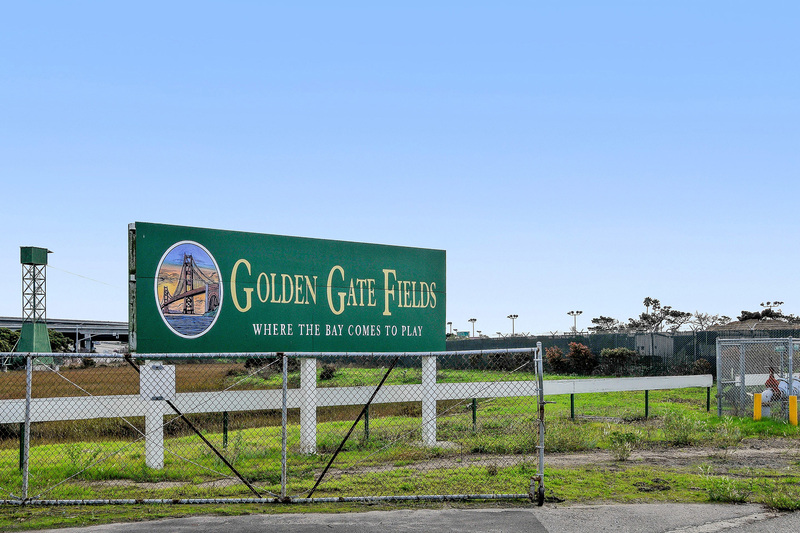 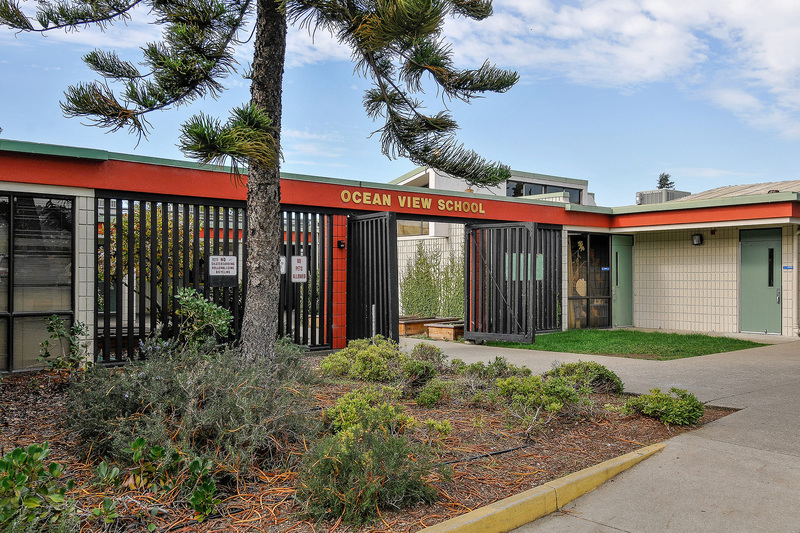 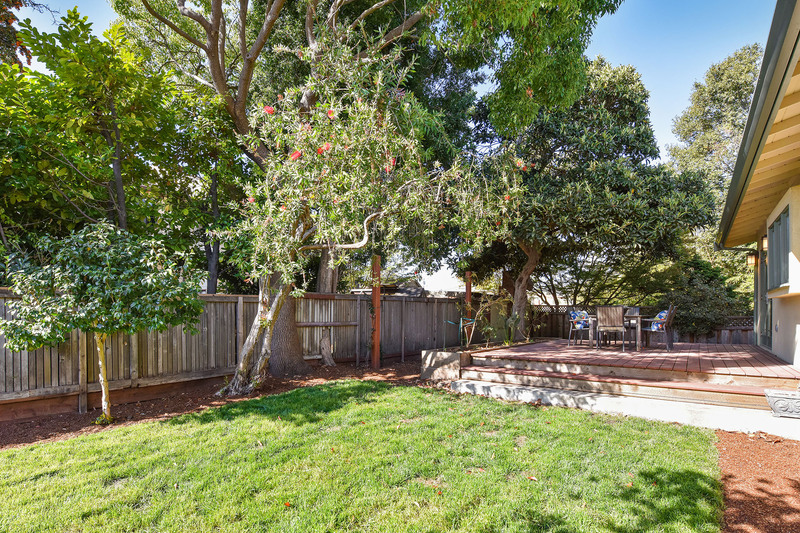 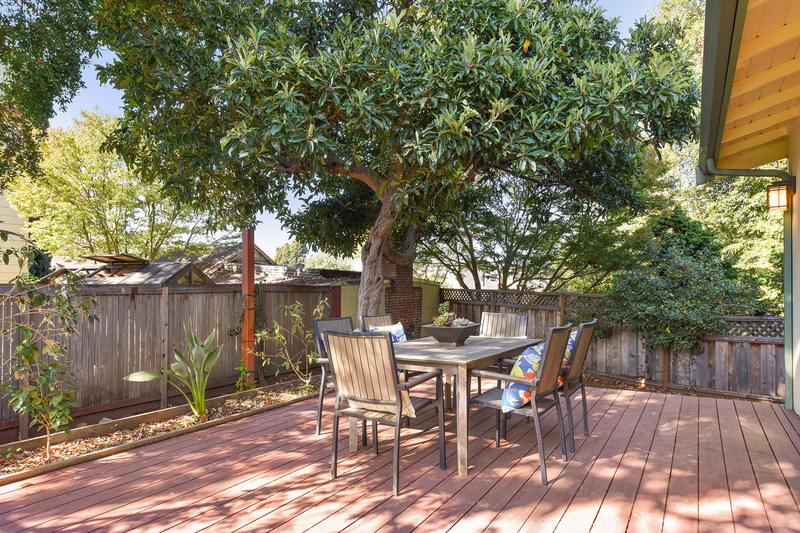 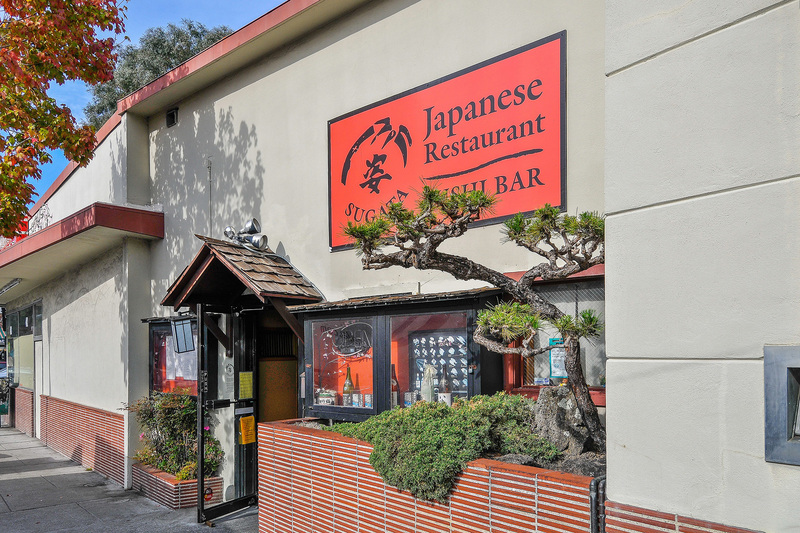 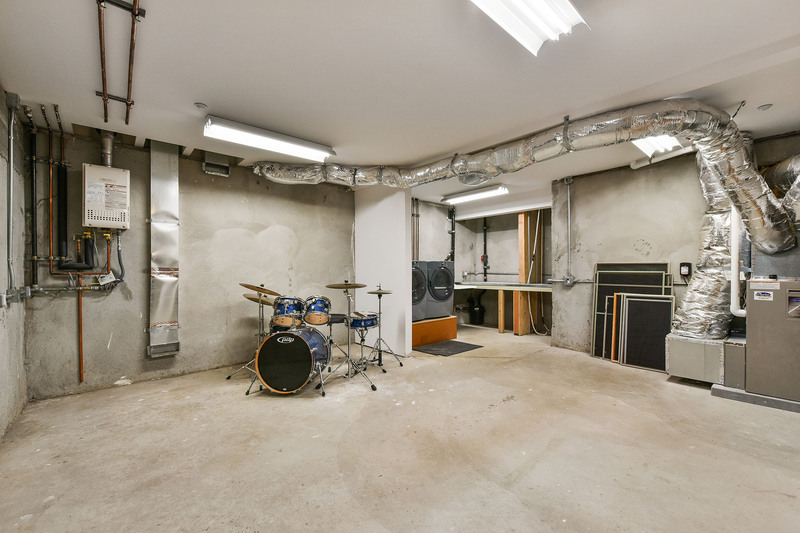 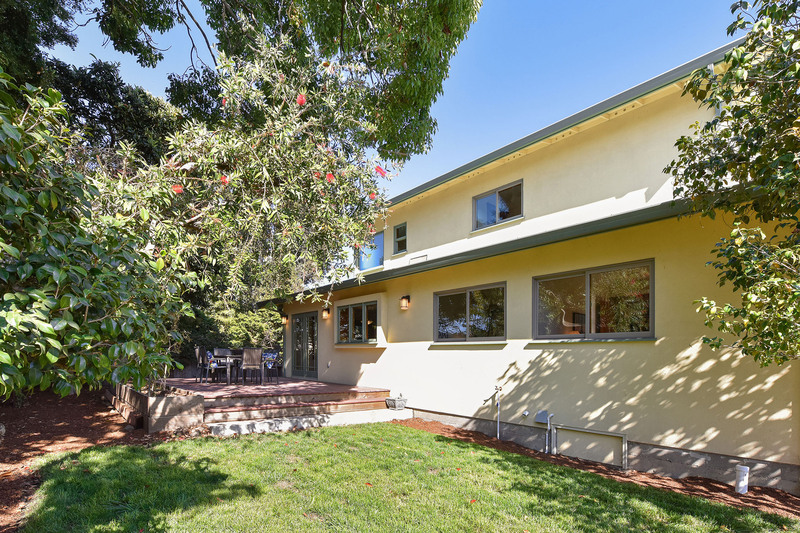 Walk to Memorial Park, schools, Solano Avenue, and El Cerrito Plaza BART. 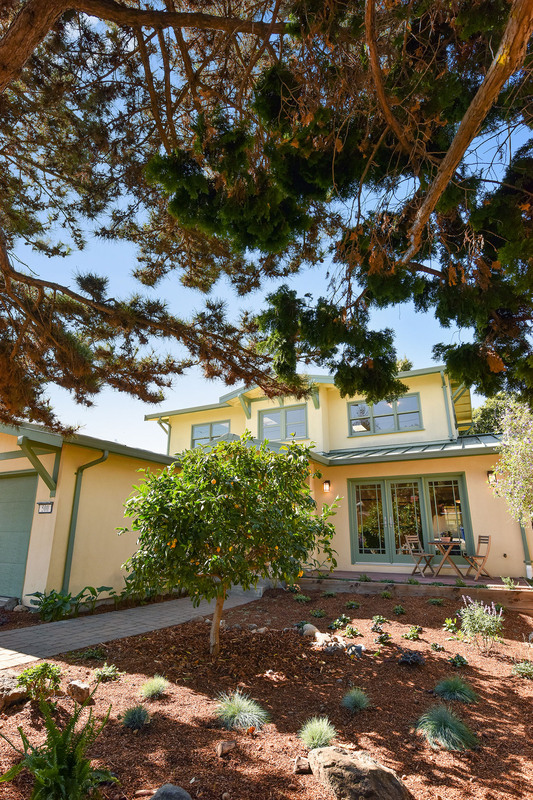 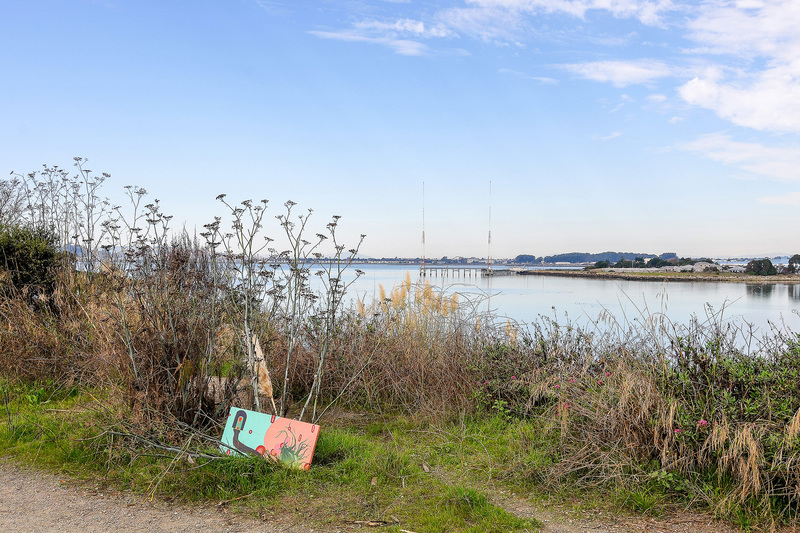 This formerly working-class neighborhood once housed the pipe fitters, welders, and shipbuilders that worked for Henry Kaiser during World War II. 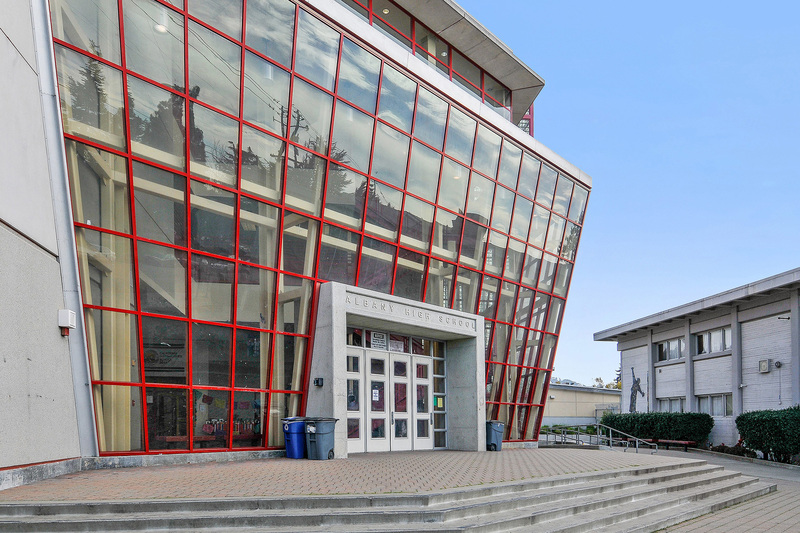 Today, Albany is home to a diverse group of professionals who support the local schools with a passion. 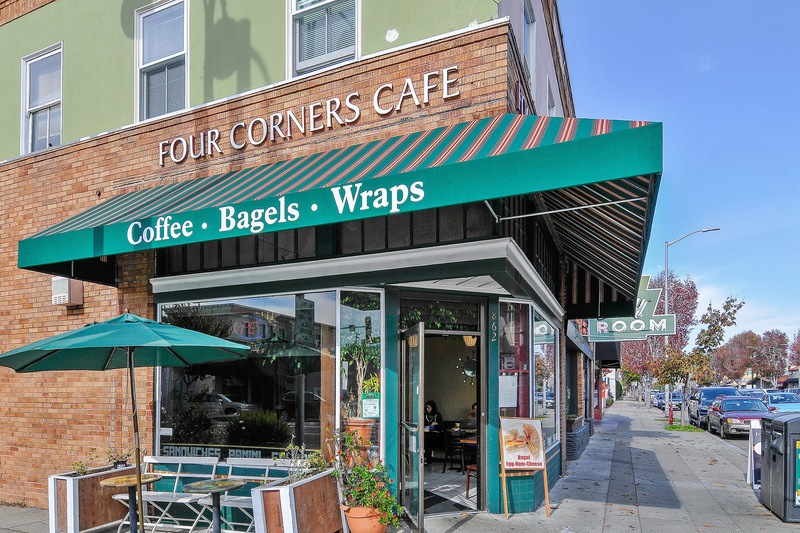 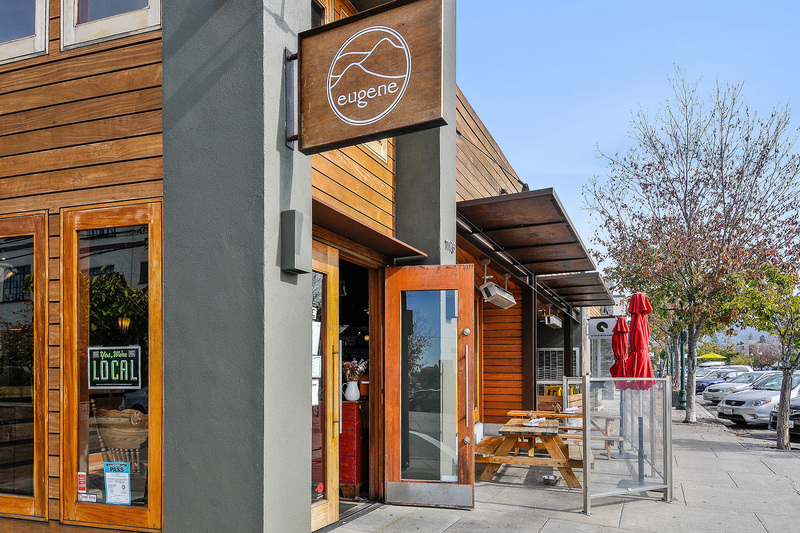 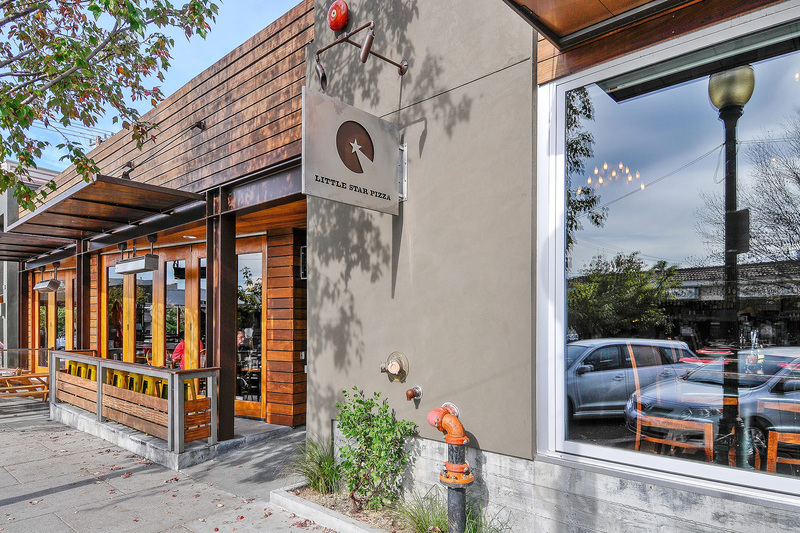 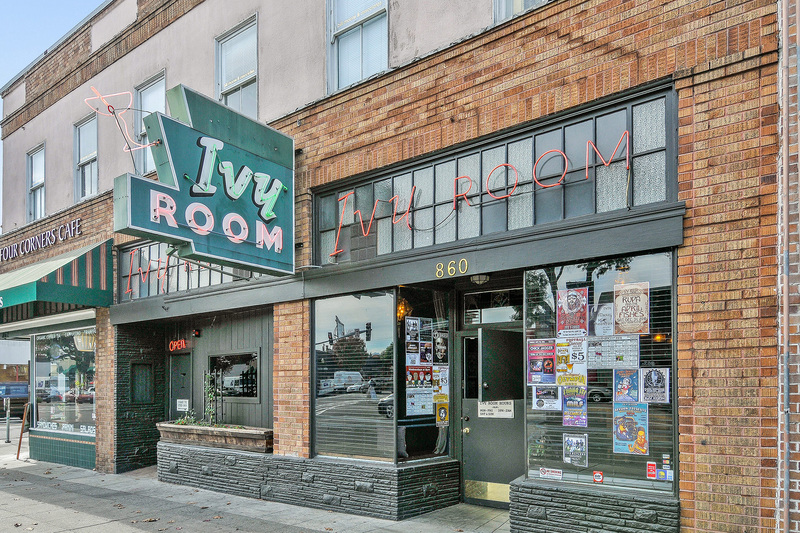 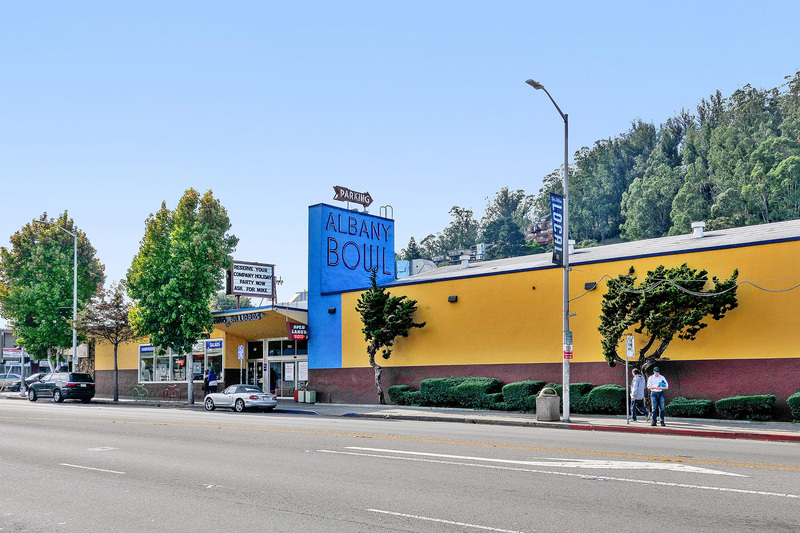 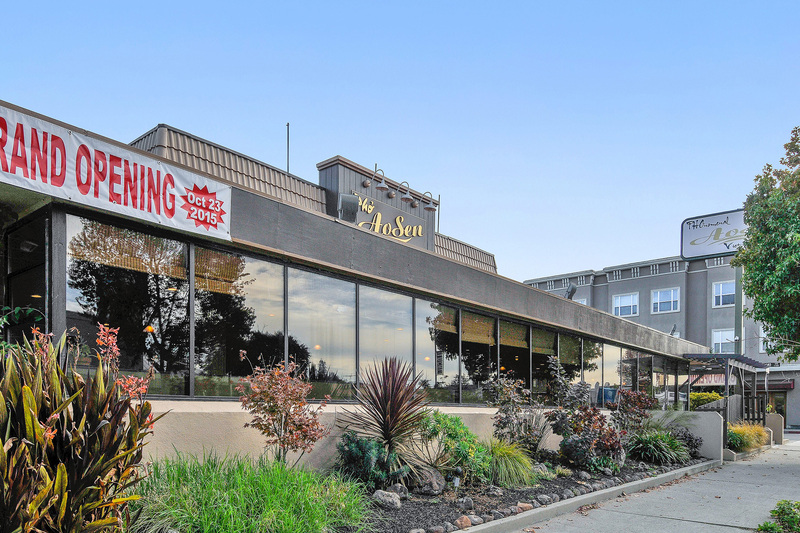 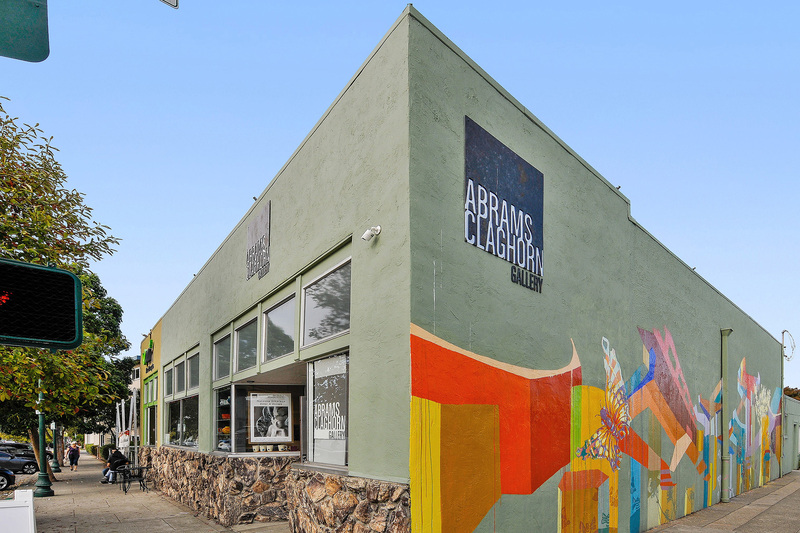 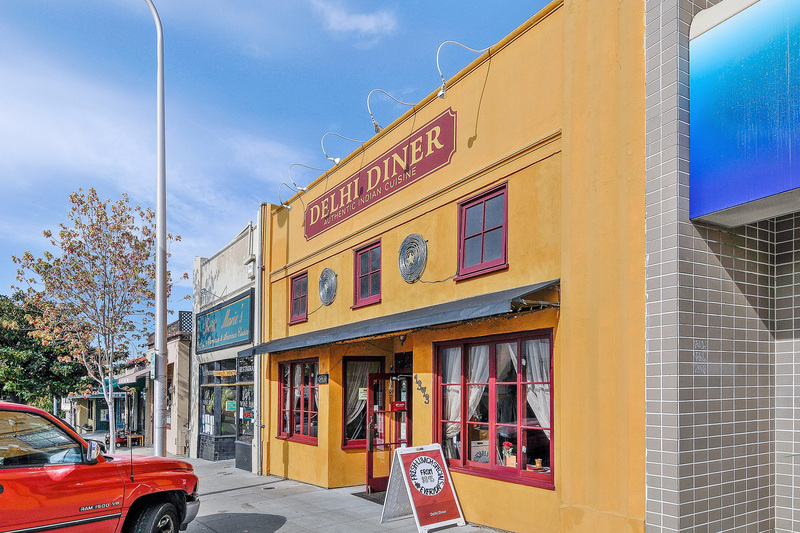 Solano Avenue, with its incredible array of restaurants, independent cinema, and shopping, is proof that there's more to Albany than its stellar school system. 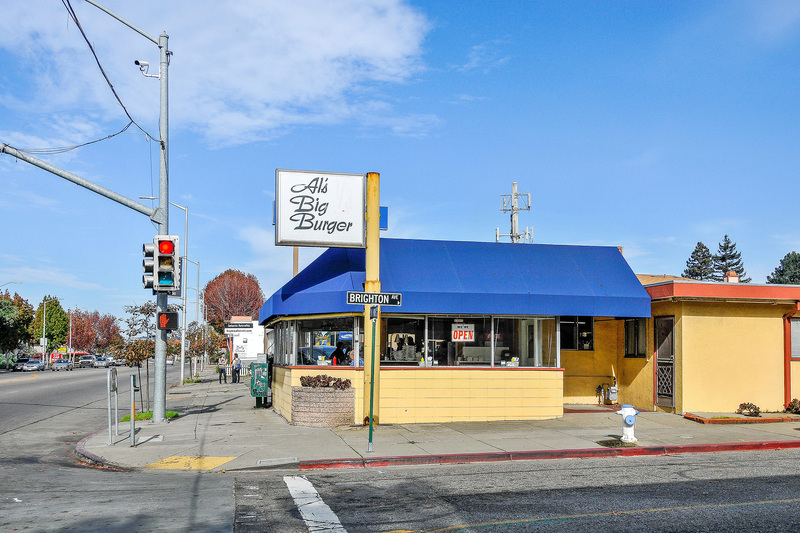 And because Albany is small, flat, and sunny, it's a walkable neighborhood, with Solano Avenue as its east-west axis. 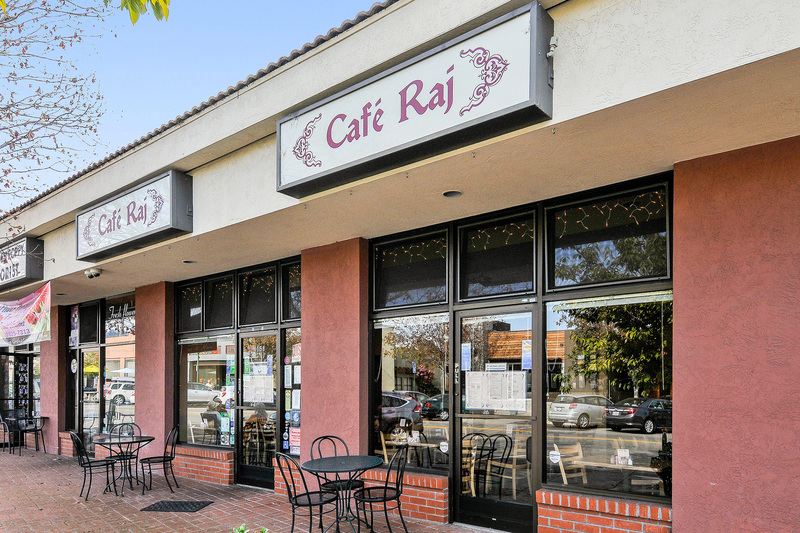 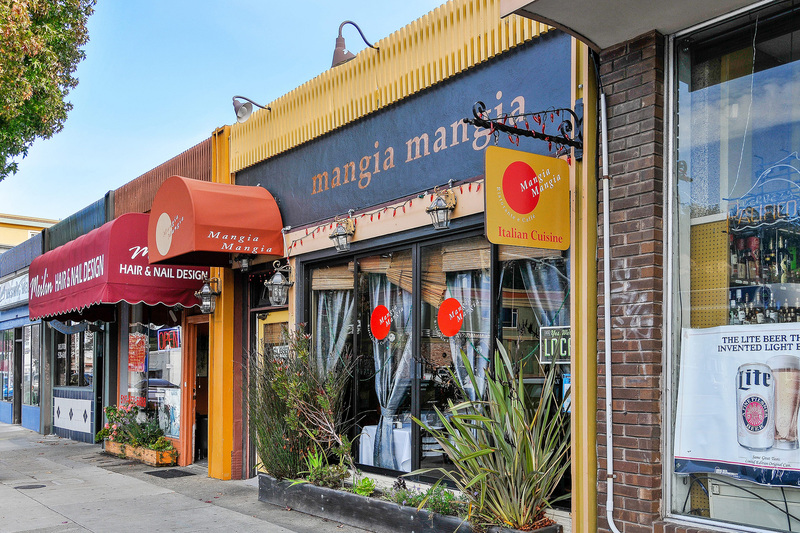 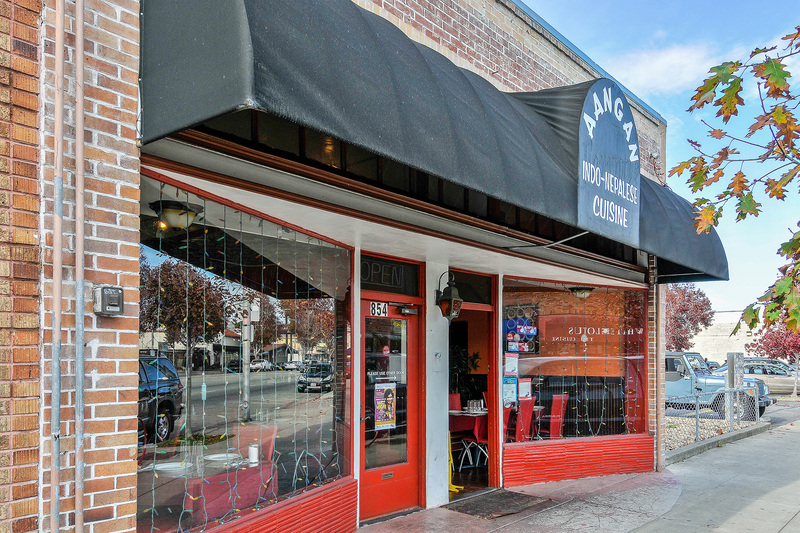 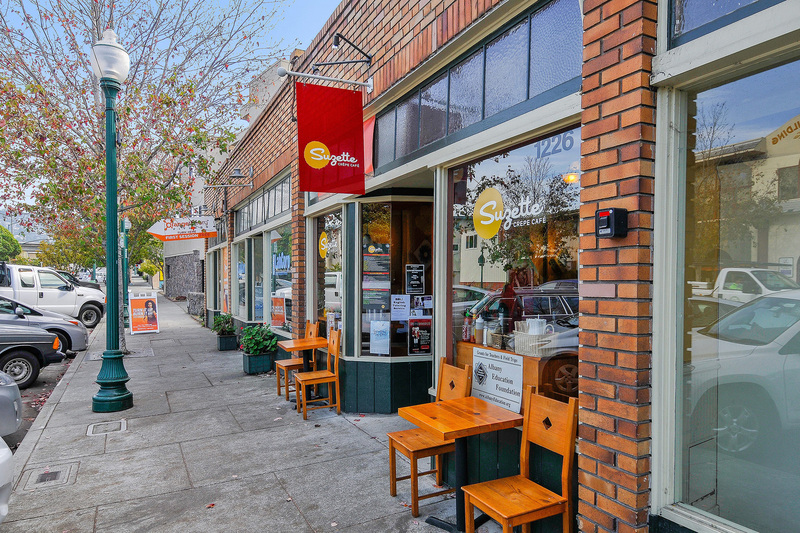 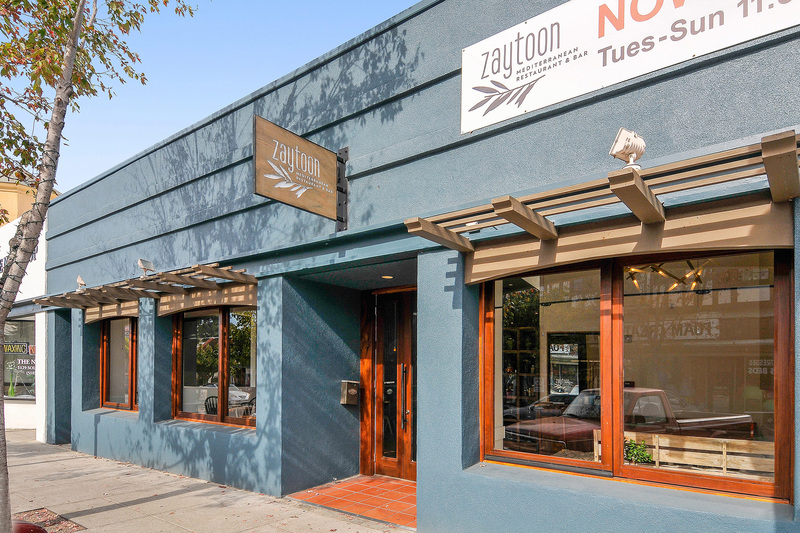 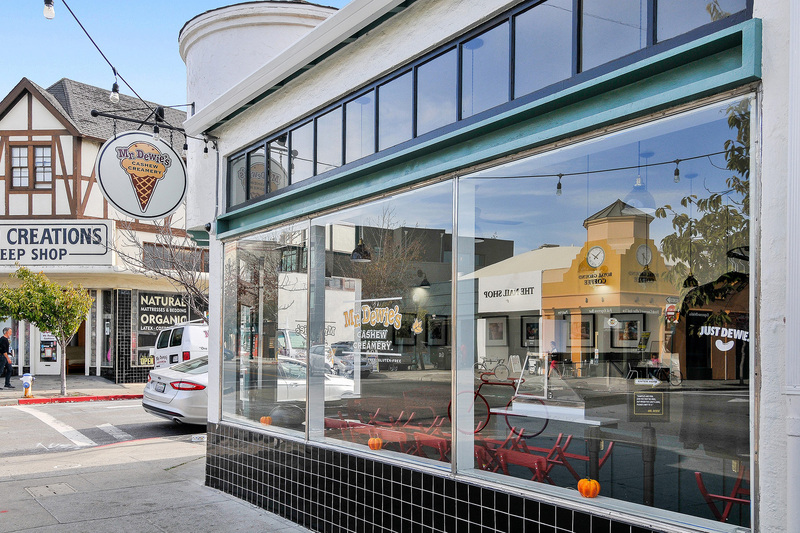 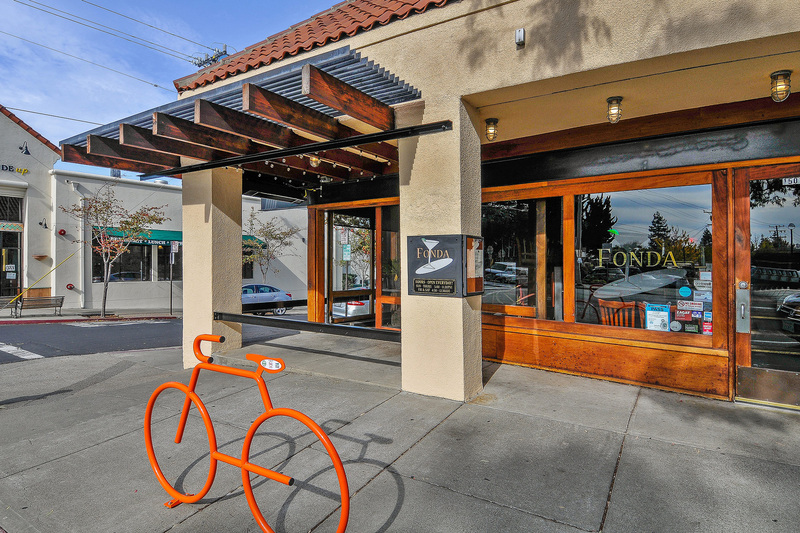 Bakeries, boutiques, and bistros thrive on Solano. 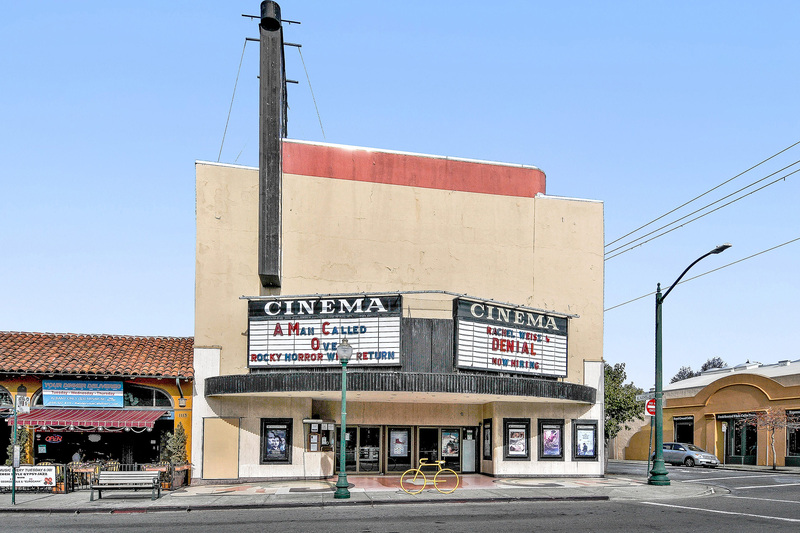 The annual Solano Avenue Stroll, which takes place the second Sunday in September, shows off all 26 blocks -- from the Landmark Theaters Albany Twin theater, which shows an eclectic mix of first-run blockbusters to small, independent features, to the family-run Sunny Side Up cafe -- and is the perfect place to start your exploration of Albany.